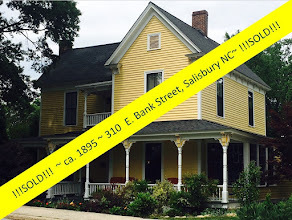 Each historic home has its own story. 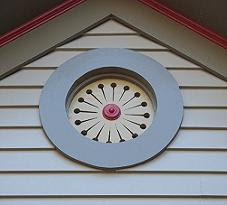 Stepping into each old house is like opening a new book. 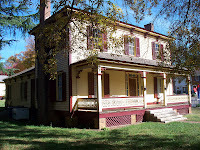 "Why I Love Old Houses", and article written by Scott Austin Sidler and reprinted on Preservation Nation, the official blog of the National Trust for Historic Preservation, tells one person's journey through restoring older homes, and leaving his mark along with the artists and craftsman of the past whose work we respect so greatly. 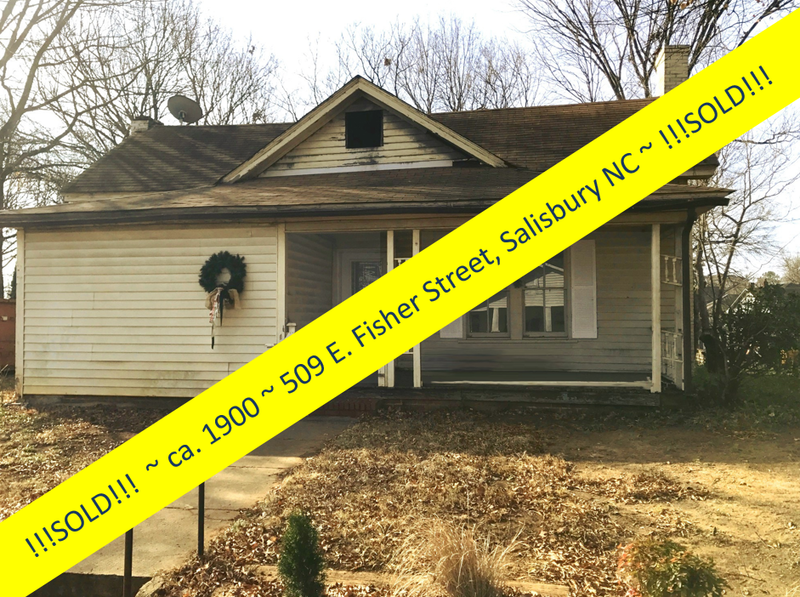 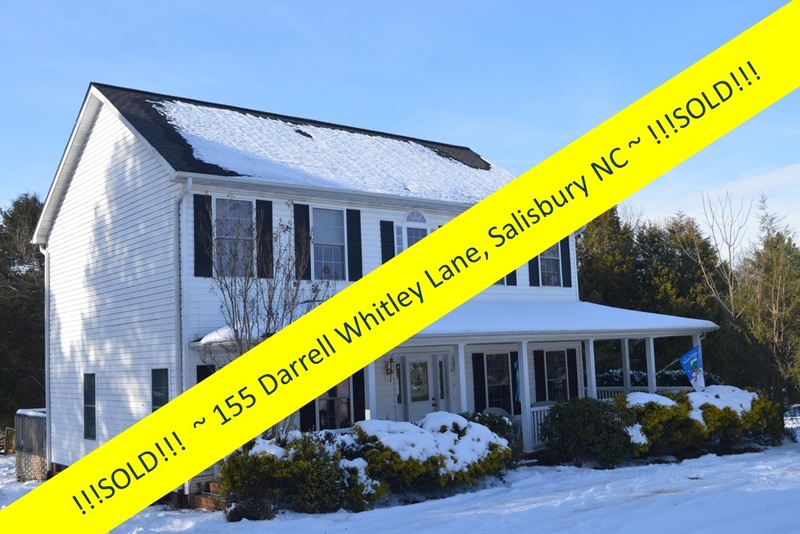 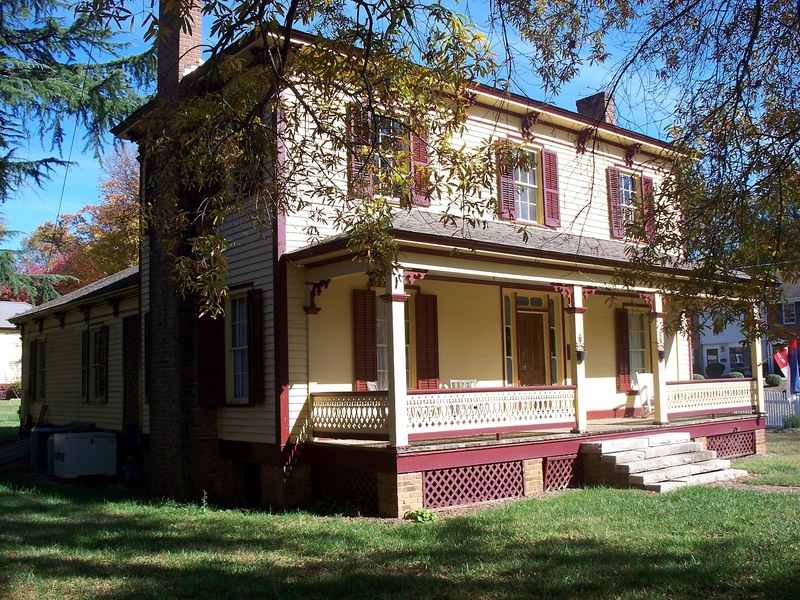 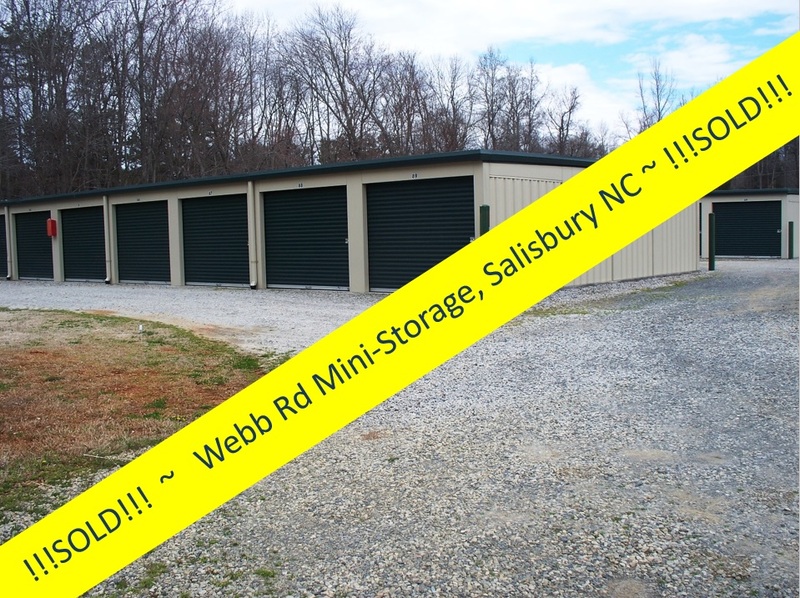 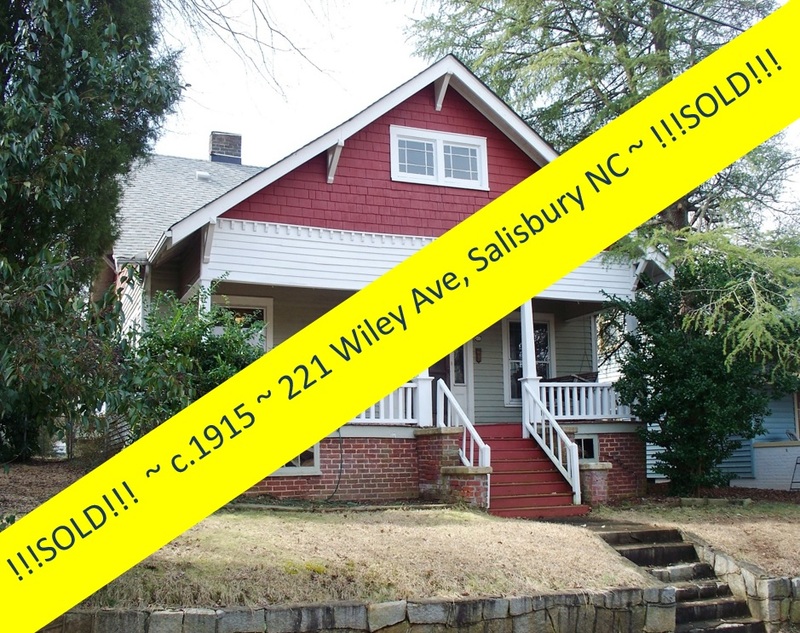 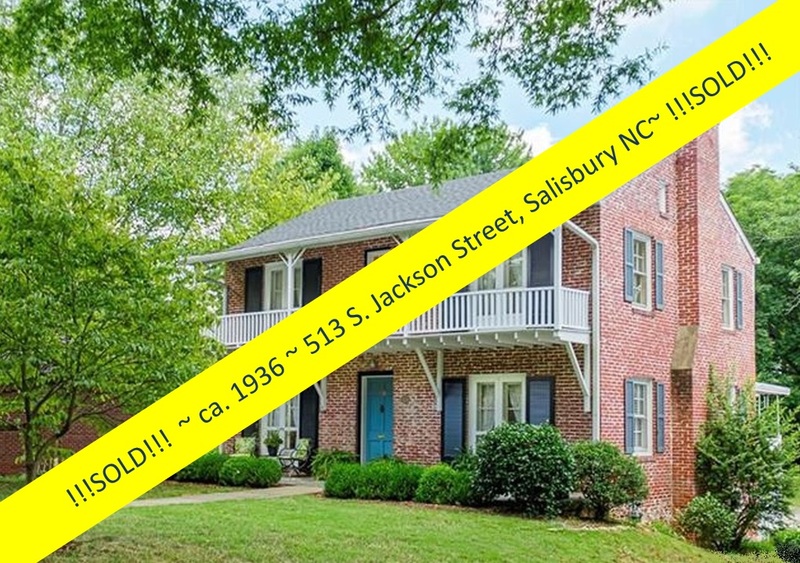 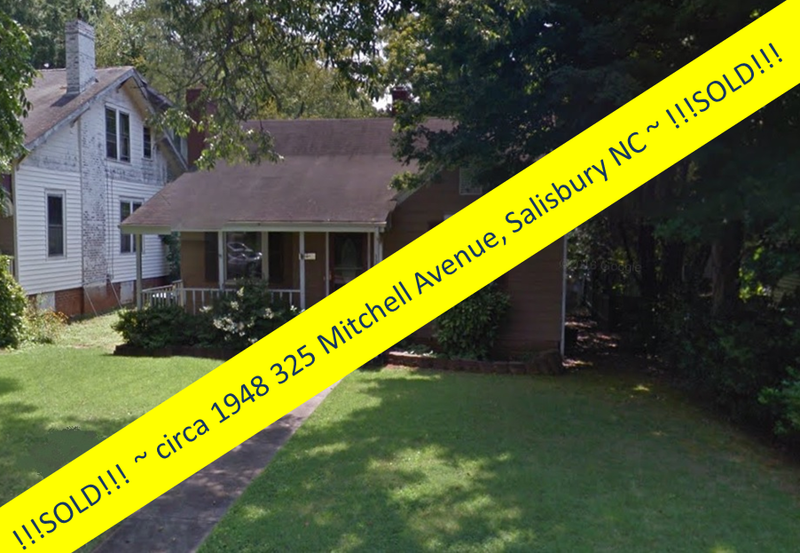 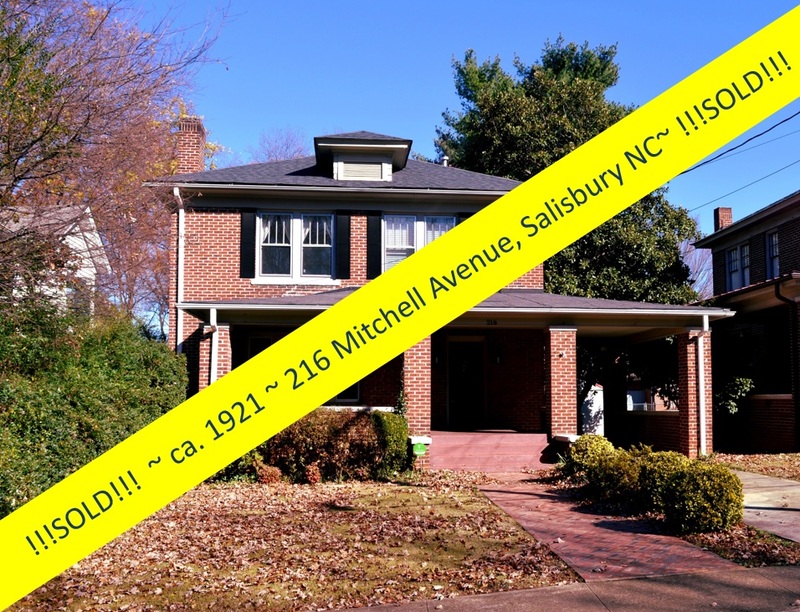 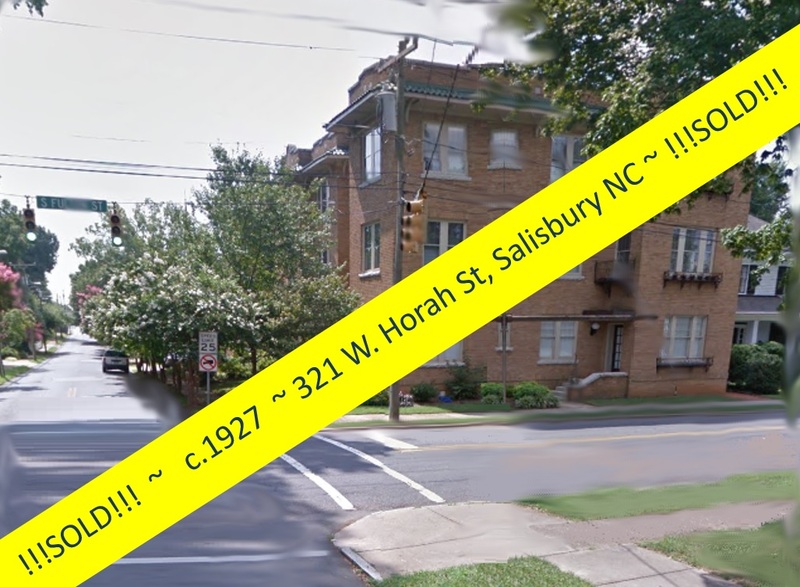 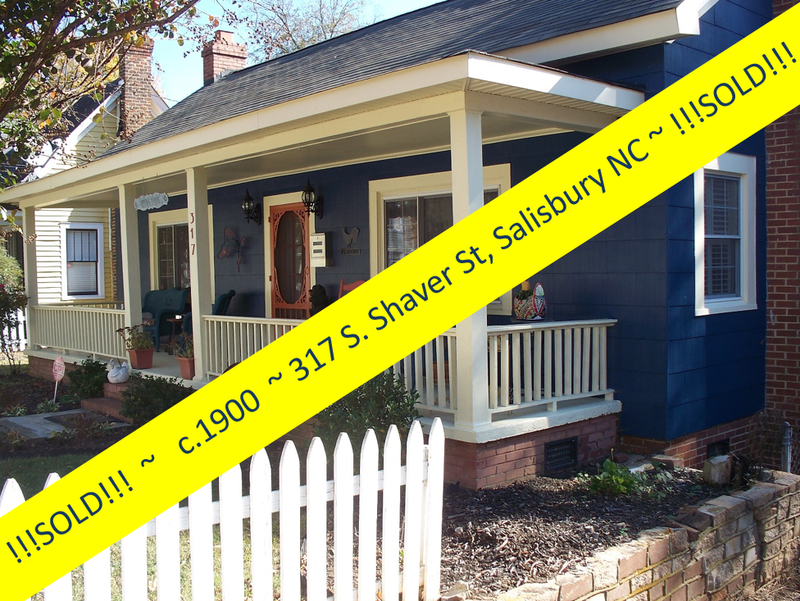 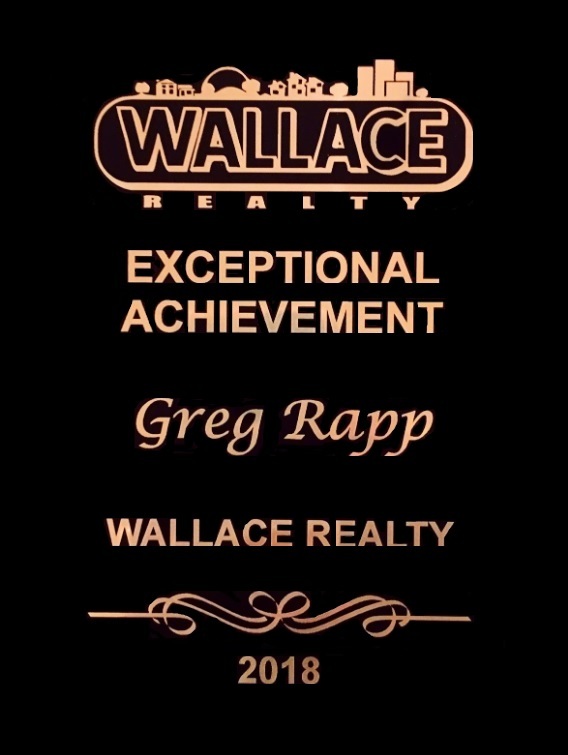 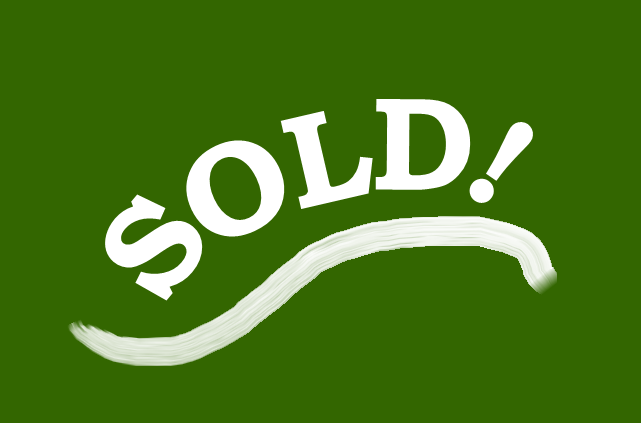 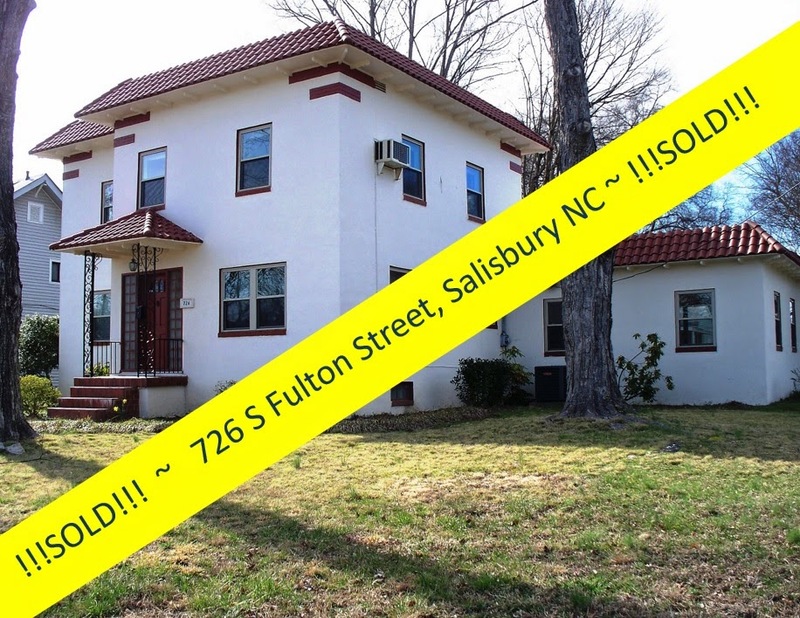 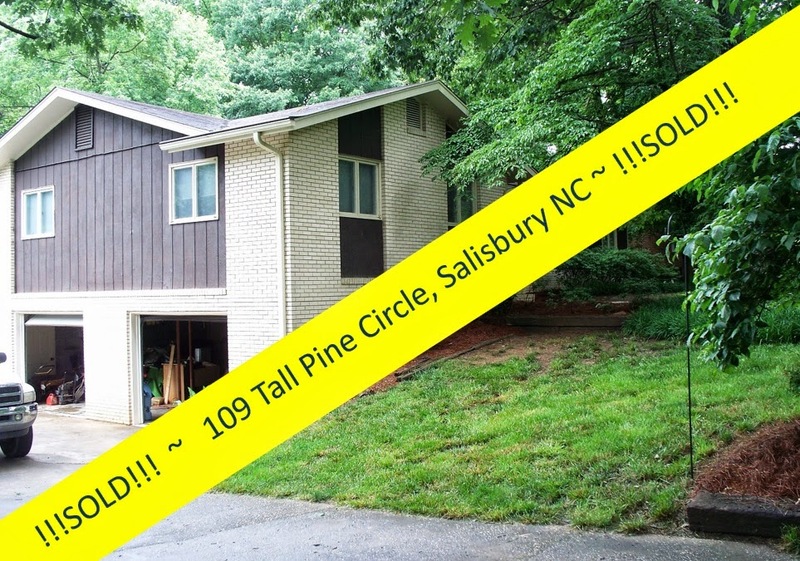 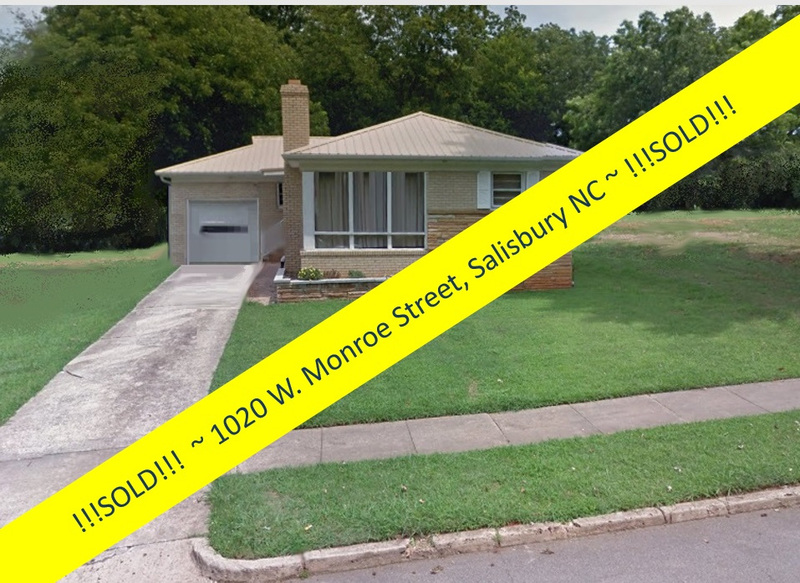 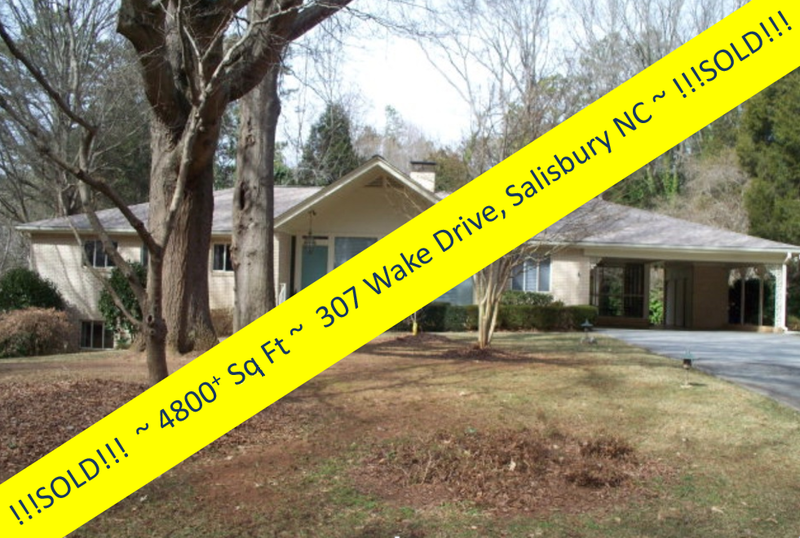 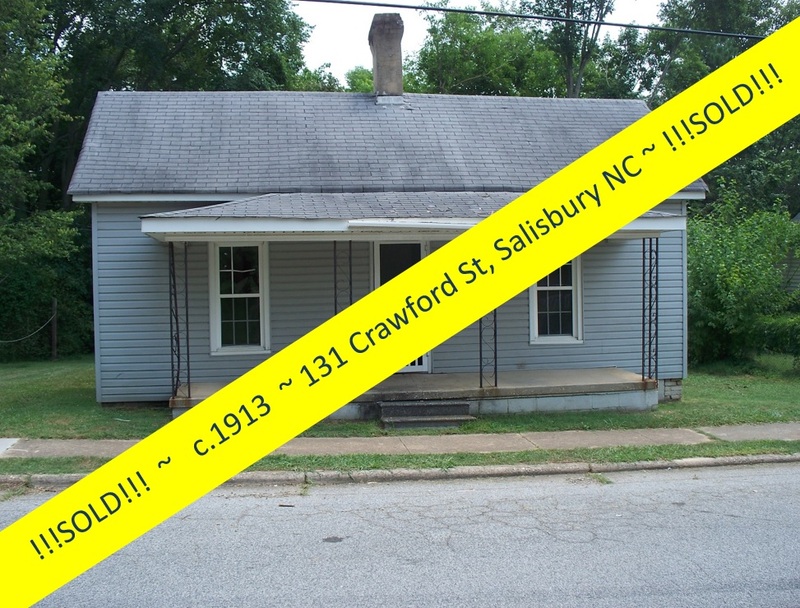 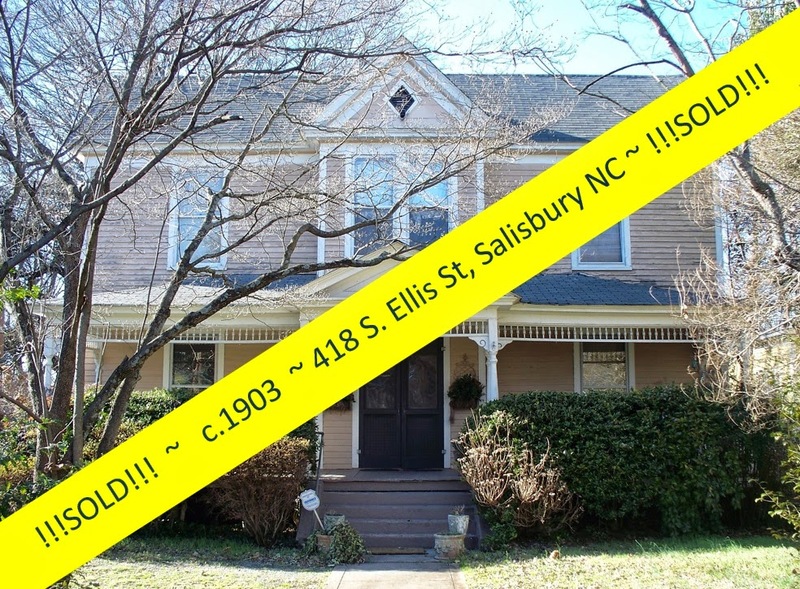 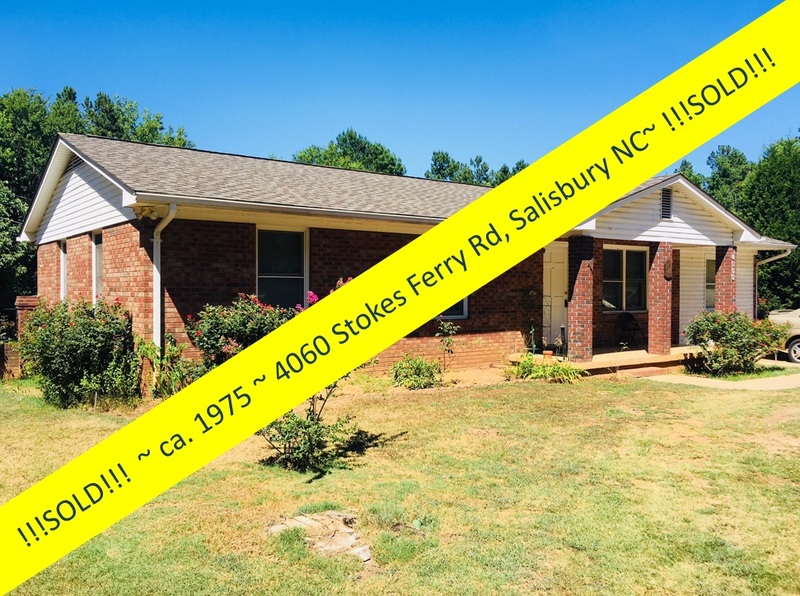 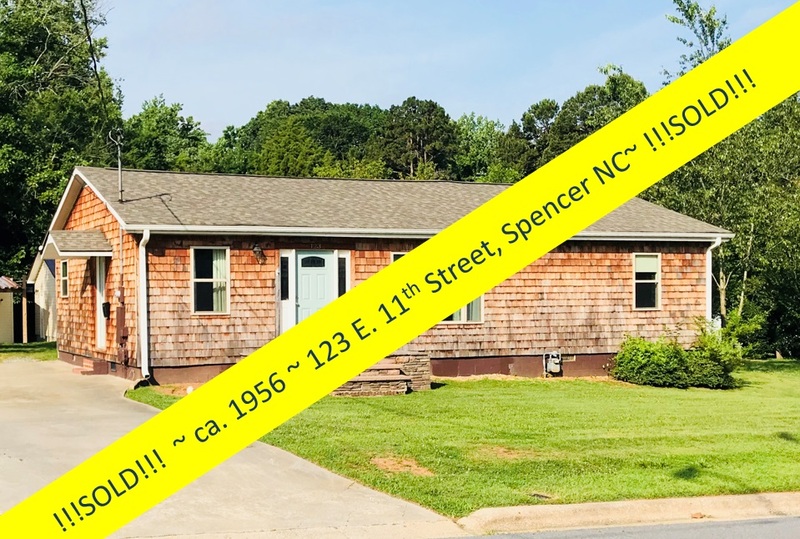 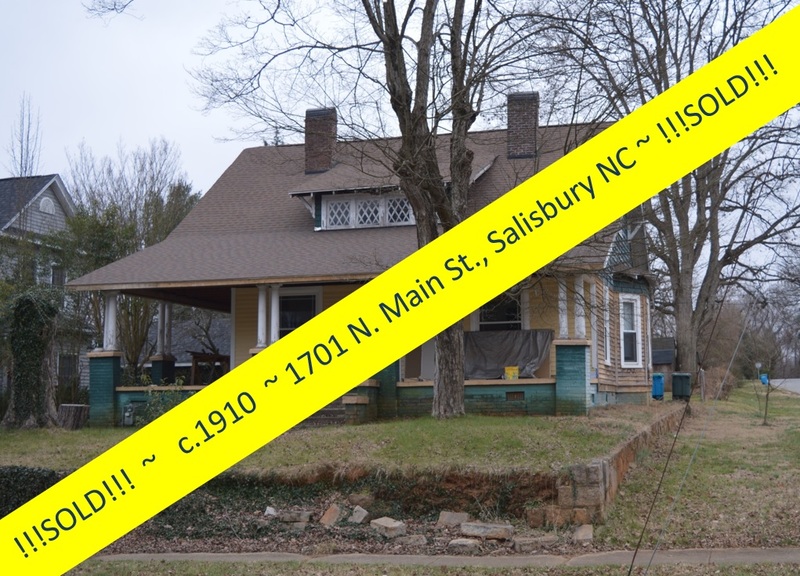 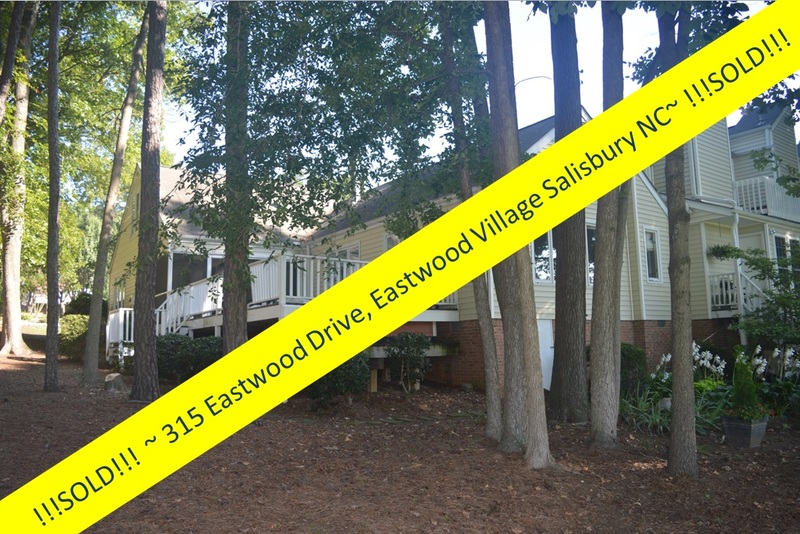 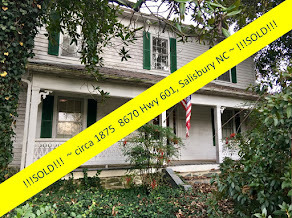 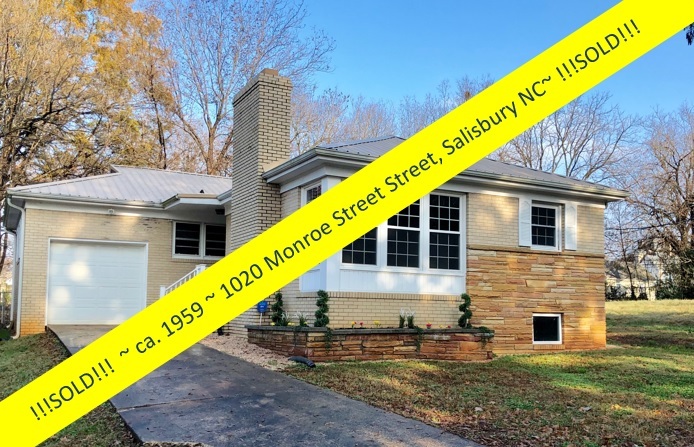 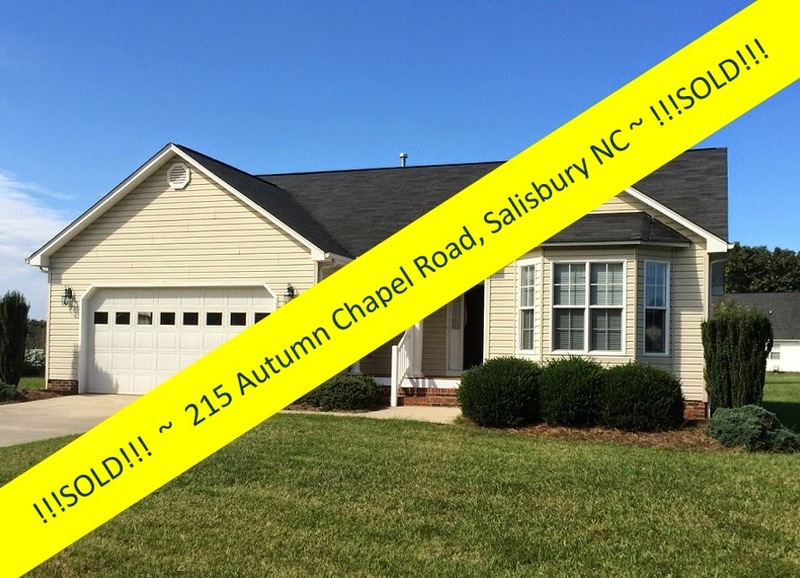 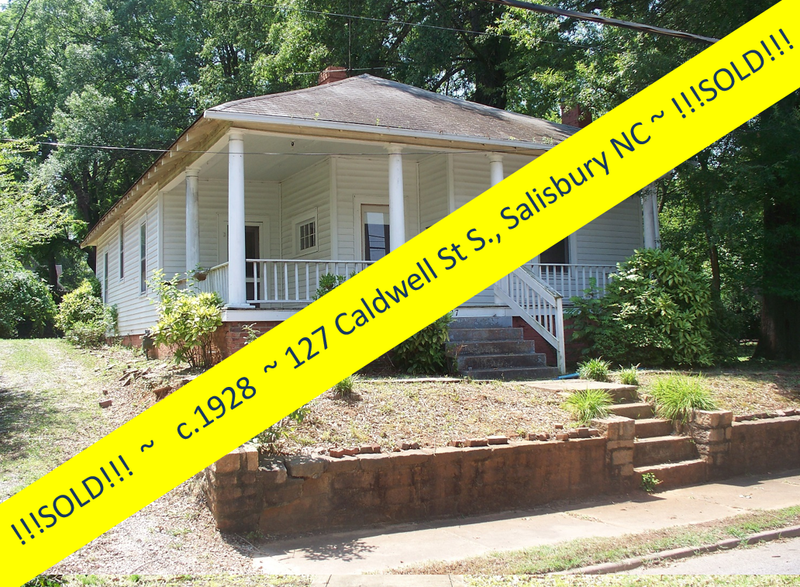 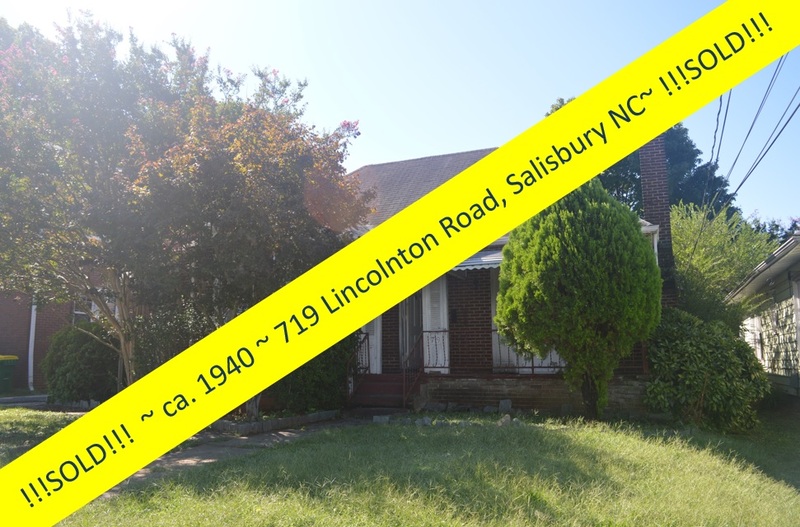 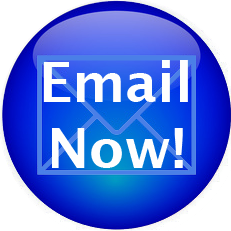 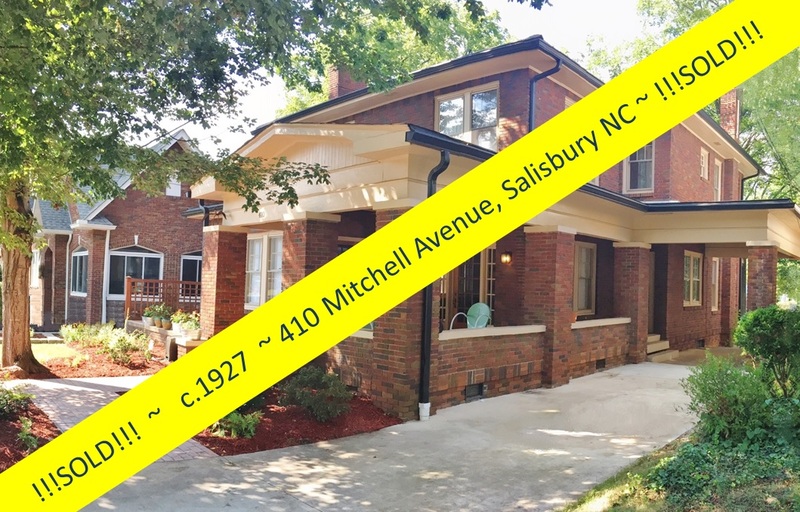 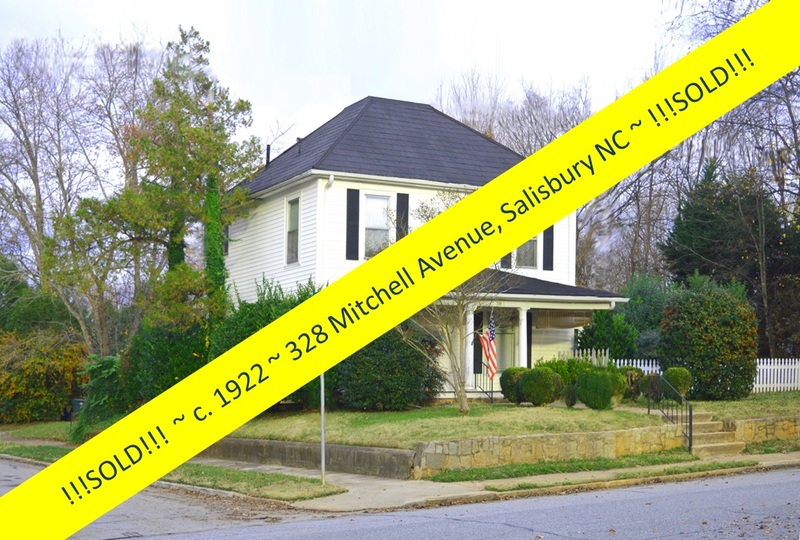 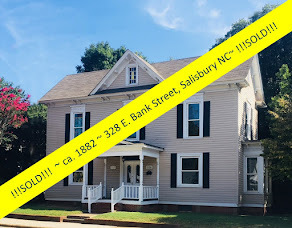 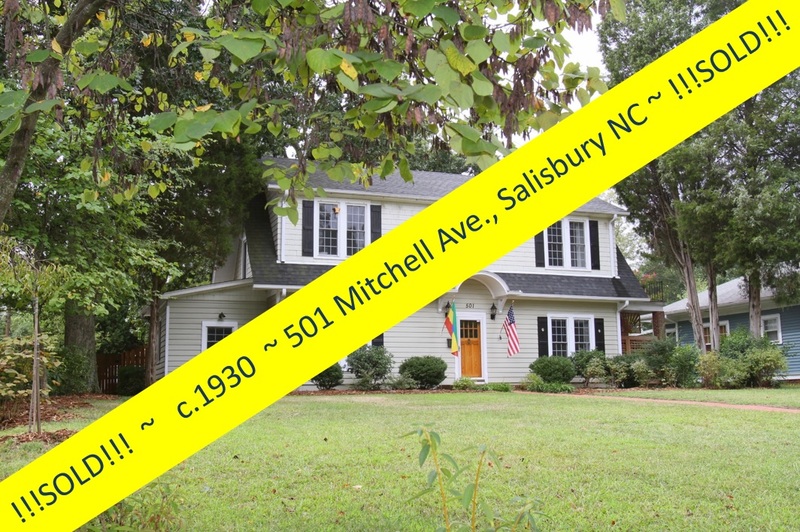 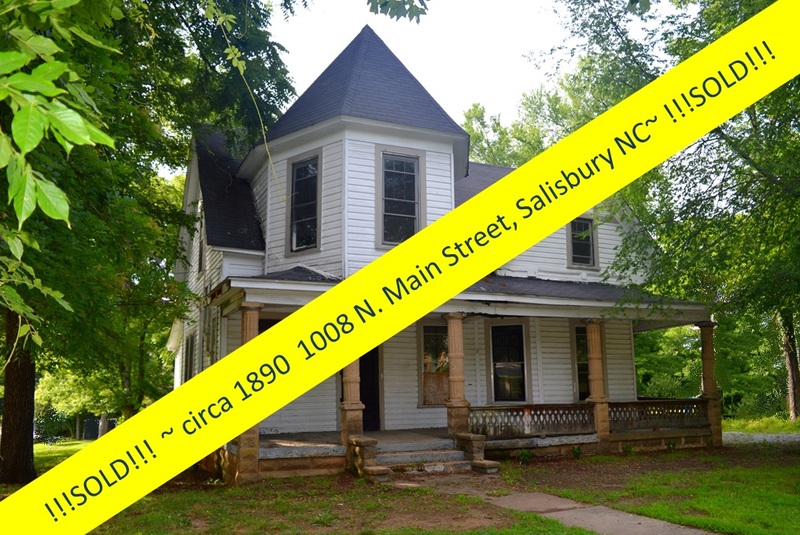 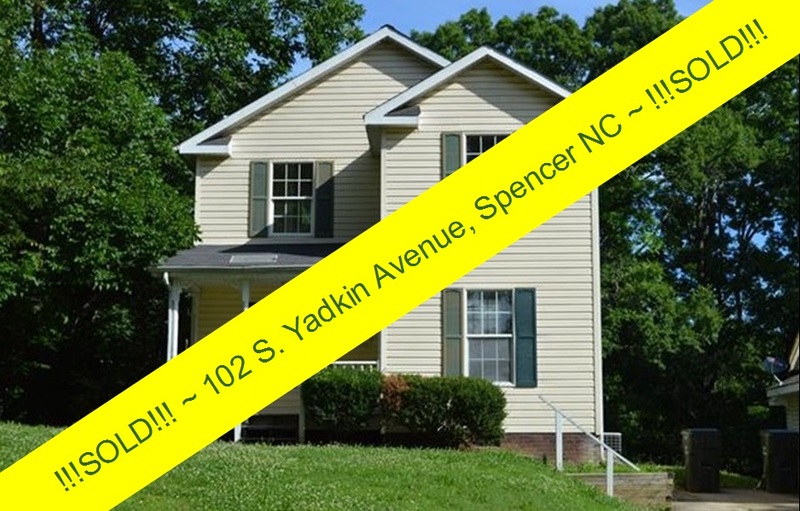 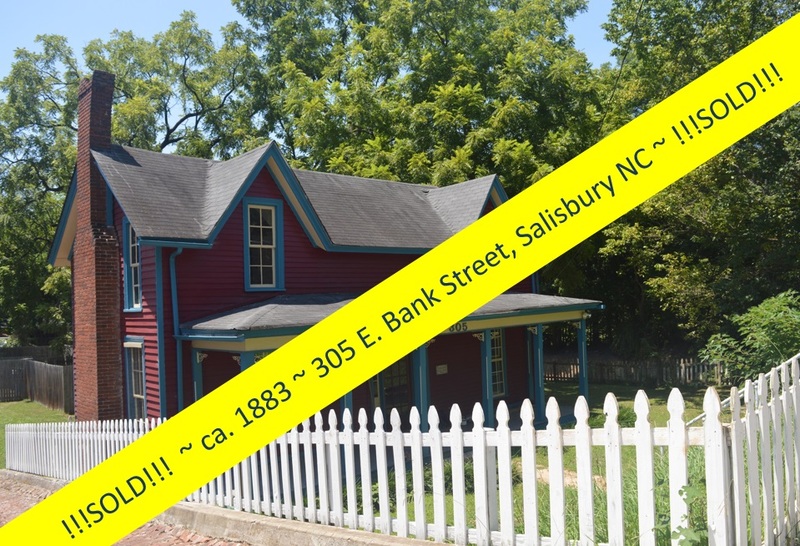 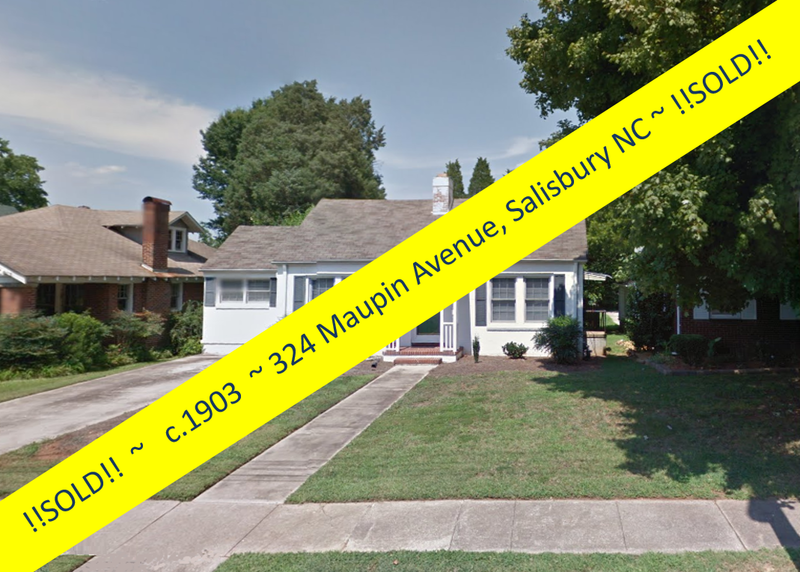 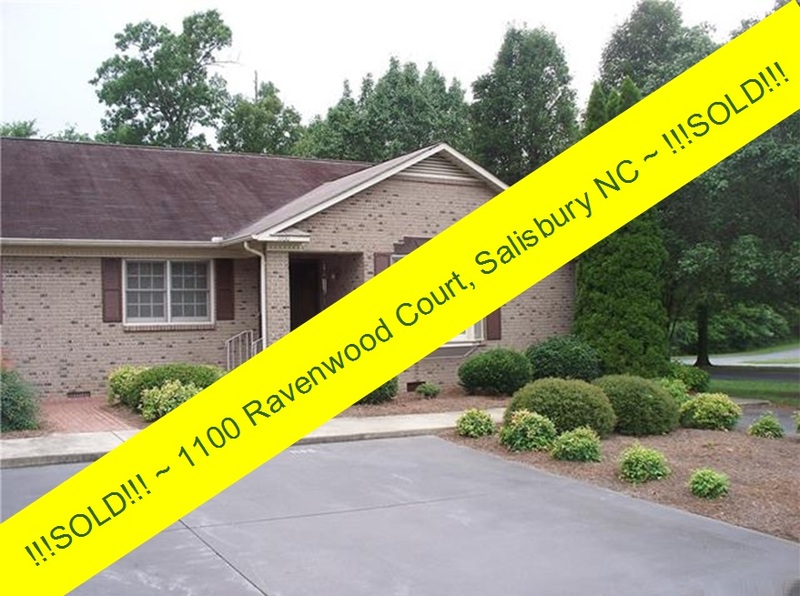 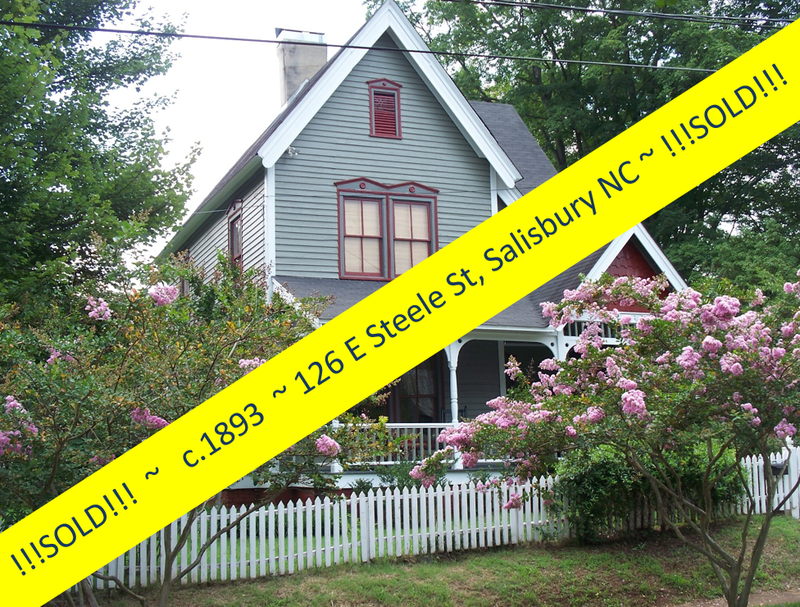 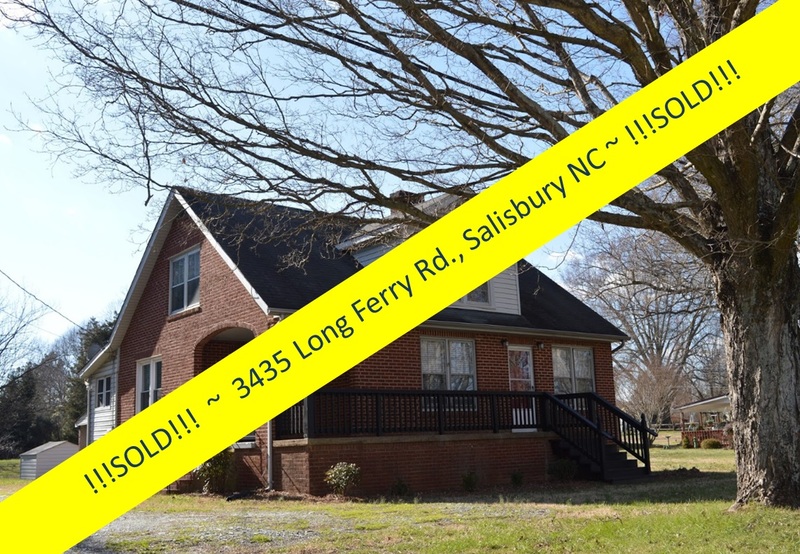 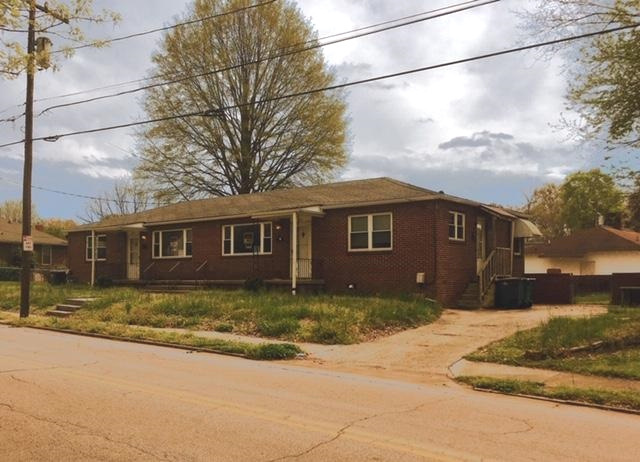 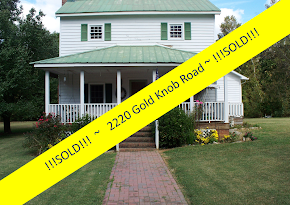 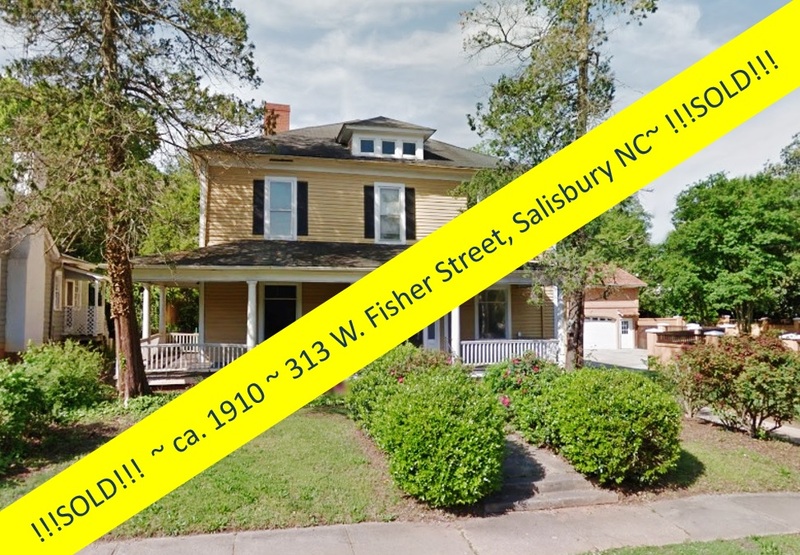 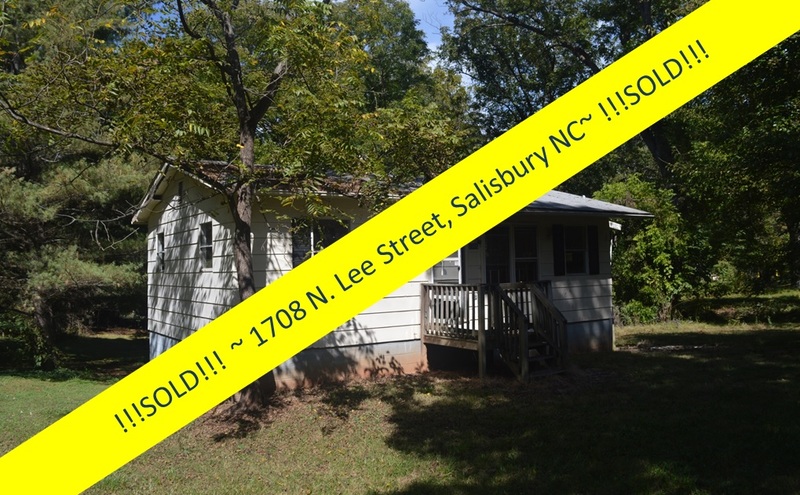 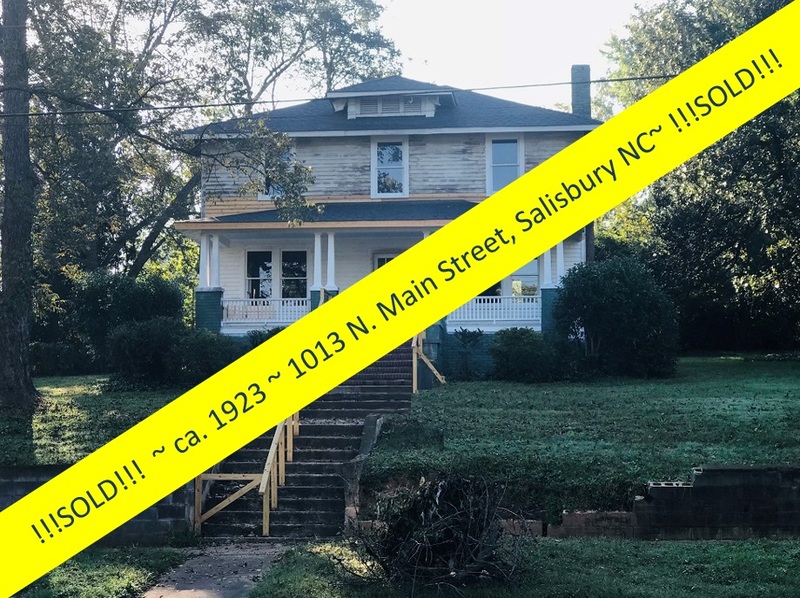 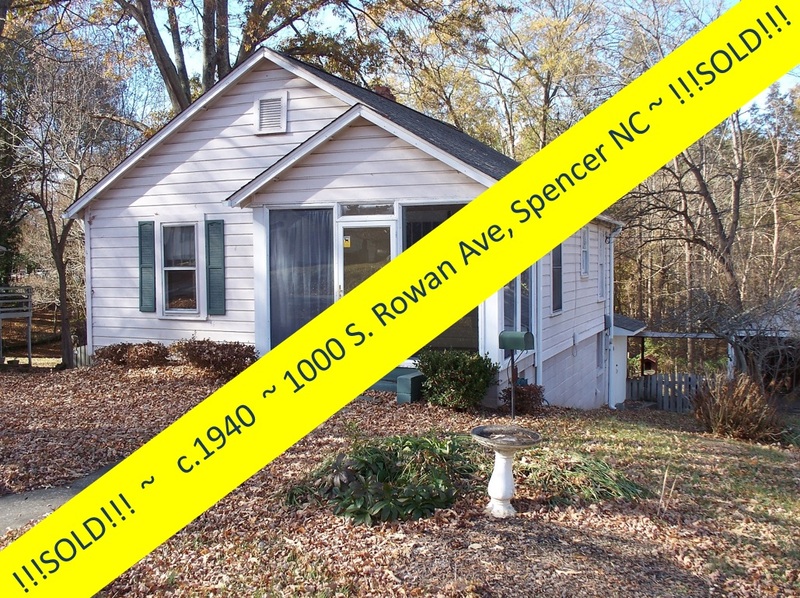 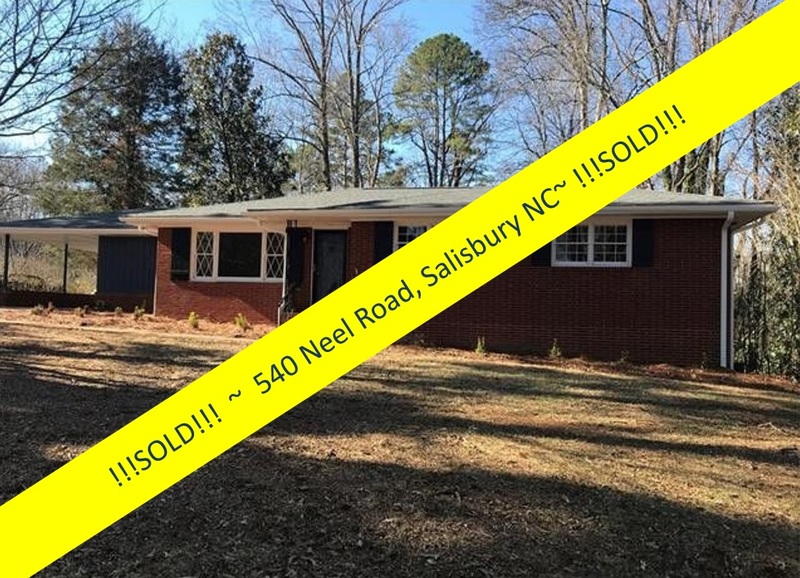 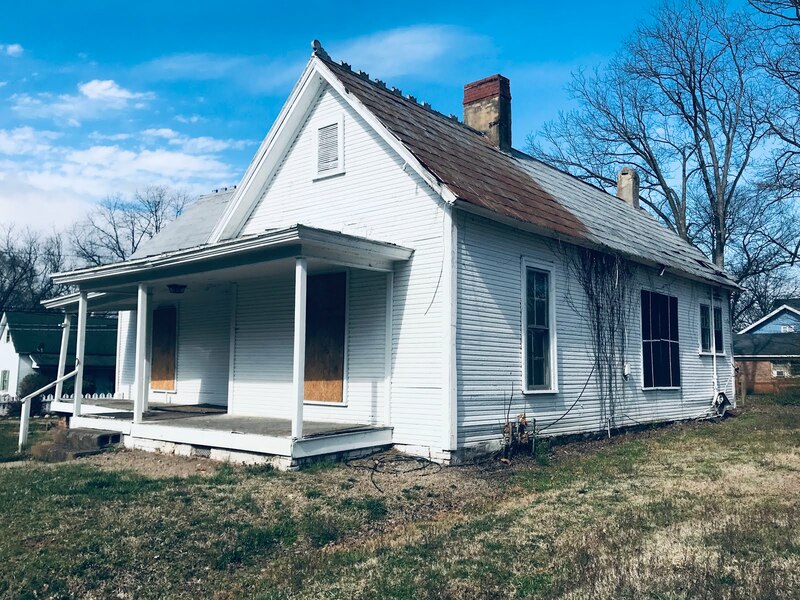 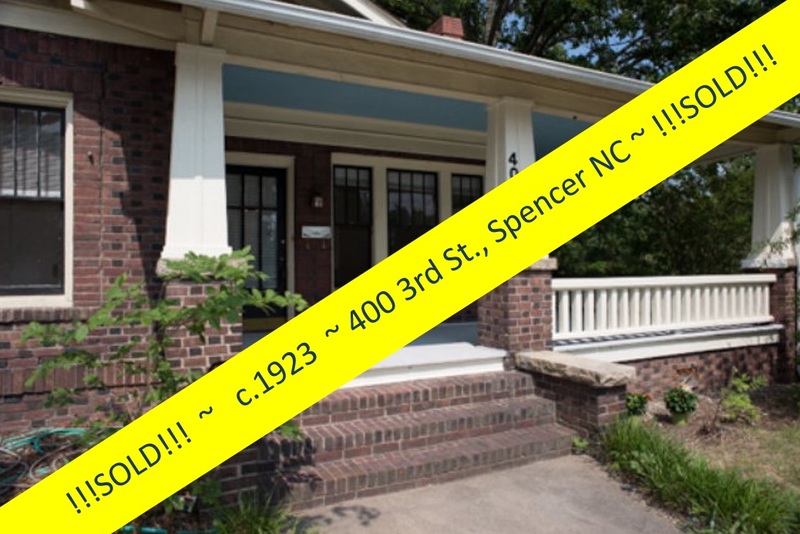 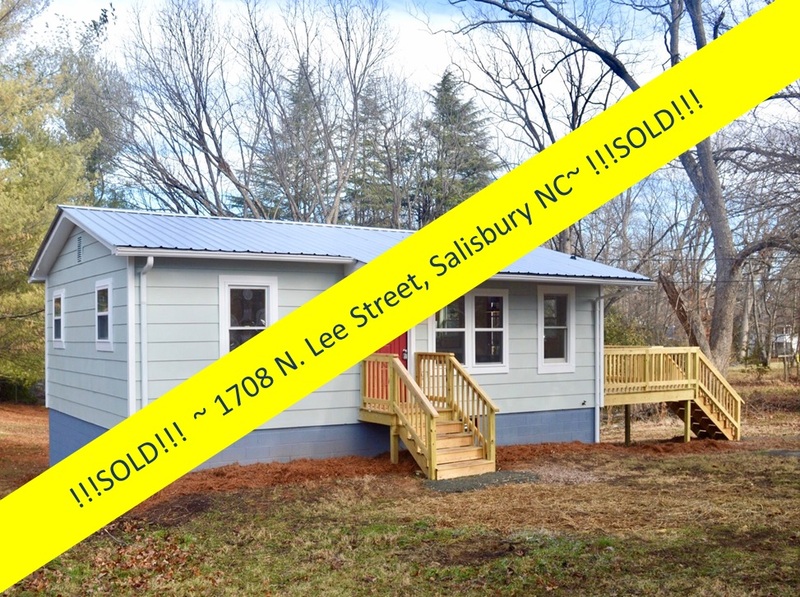 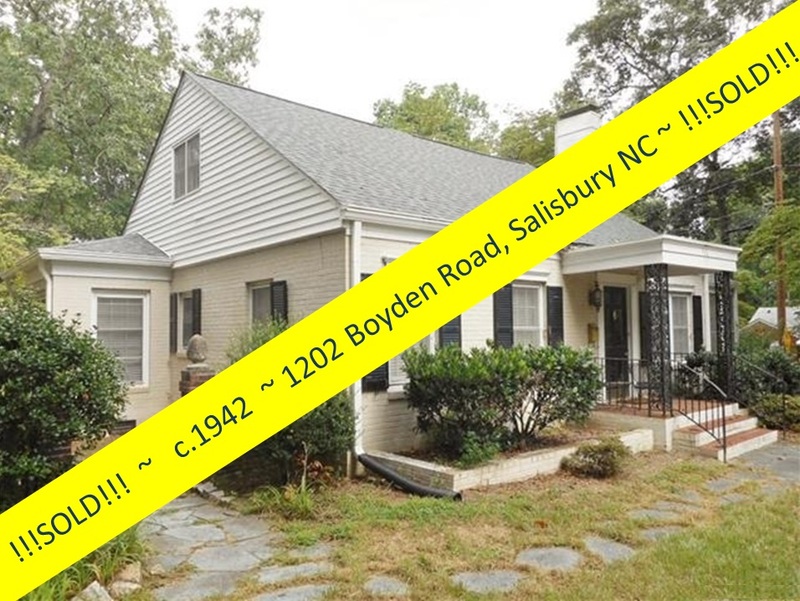 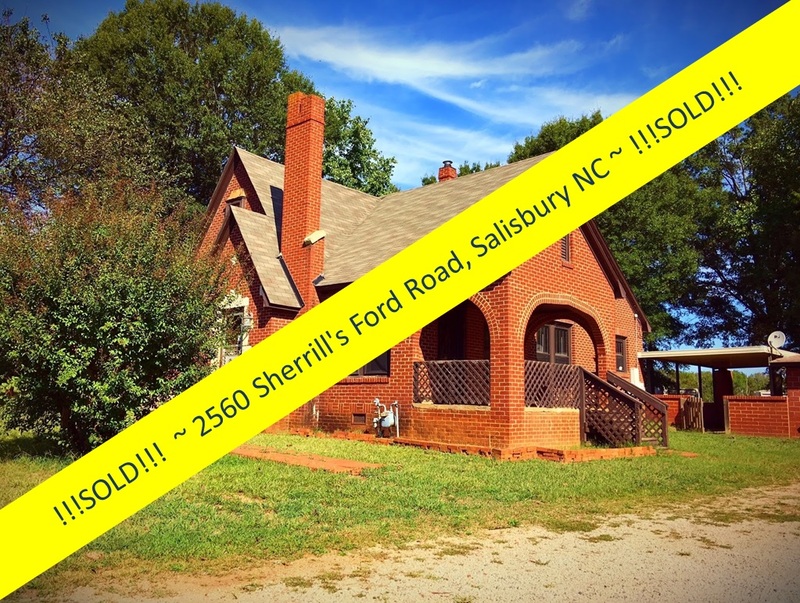 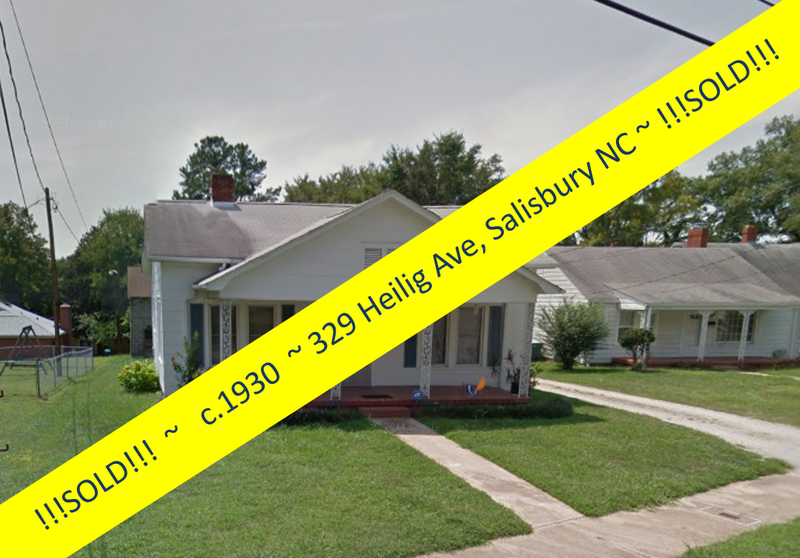 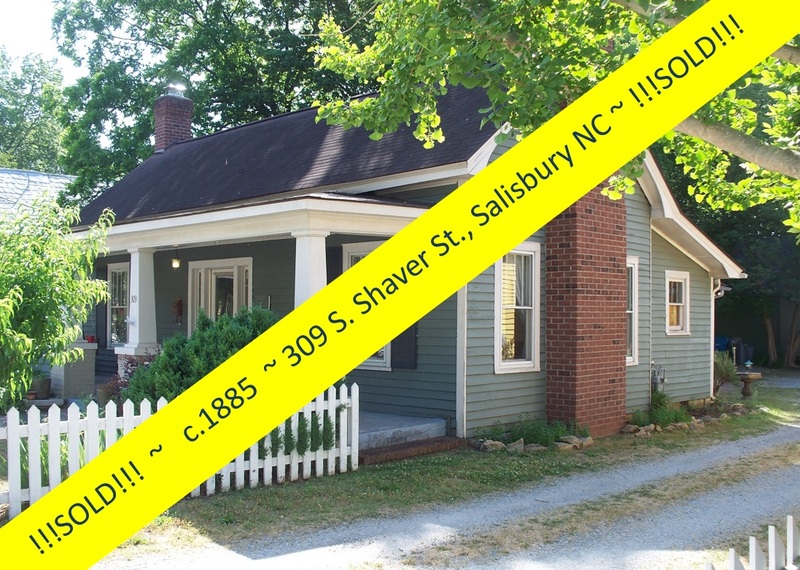 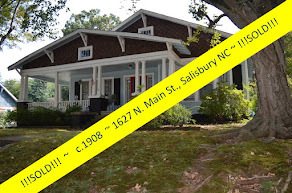 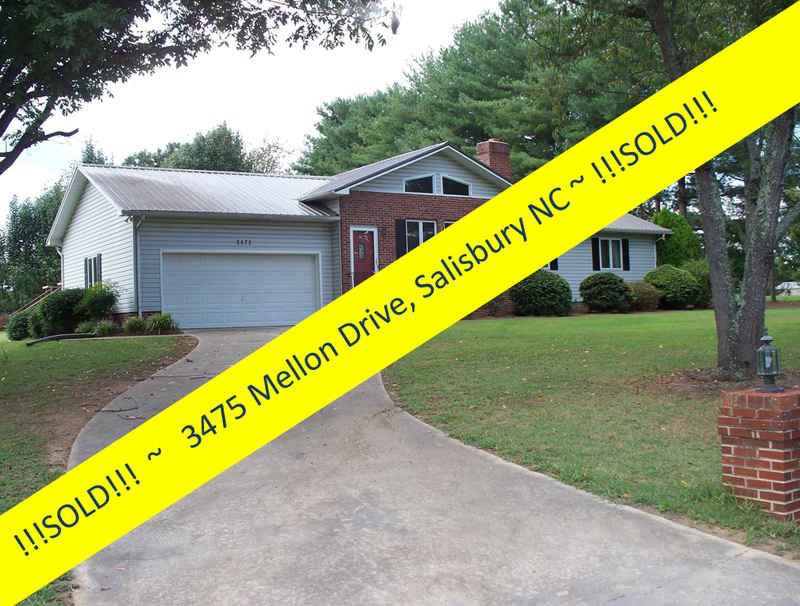 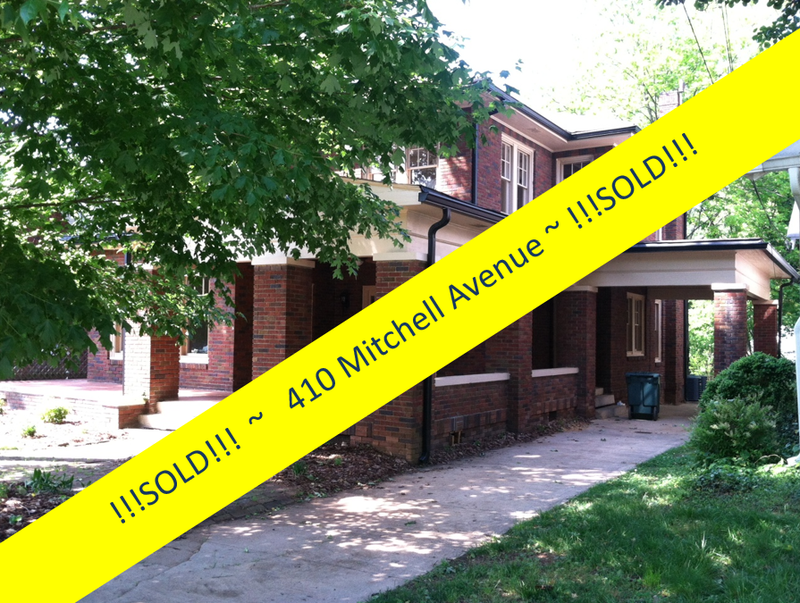 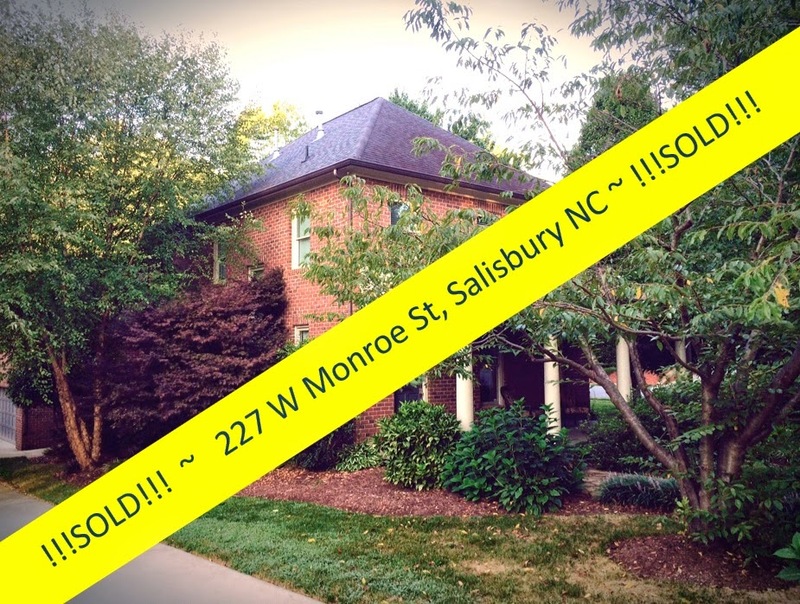 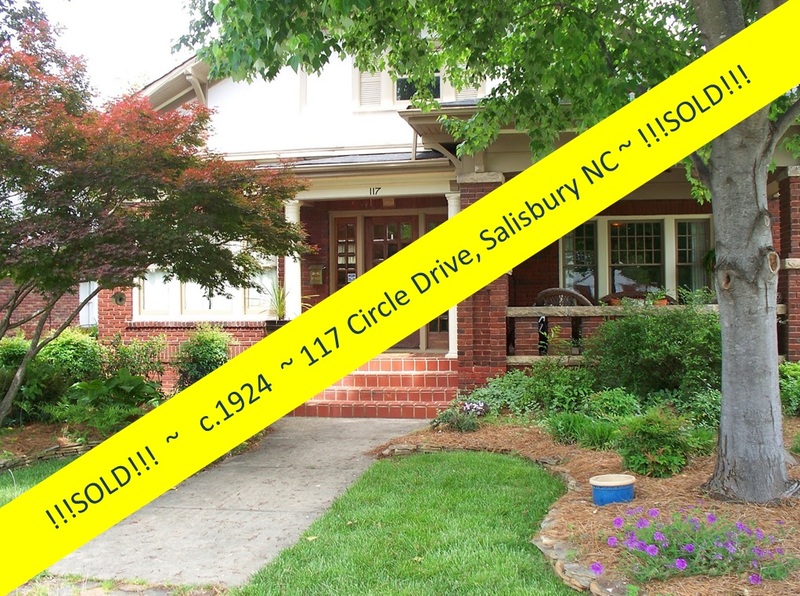 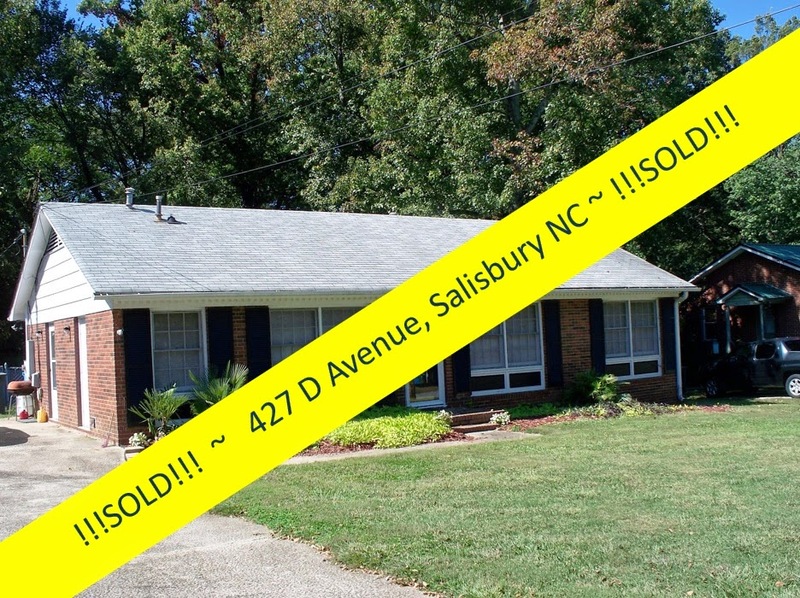 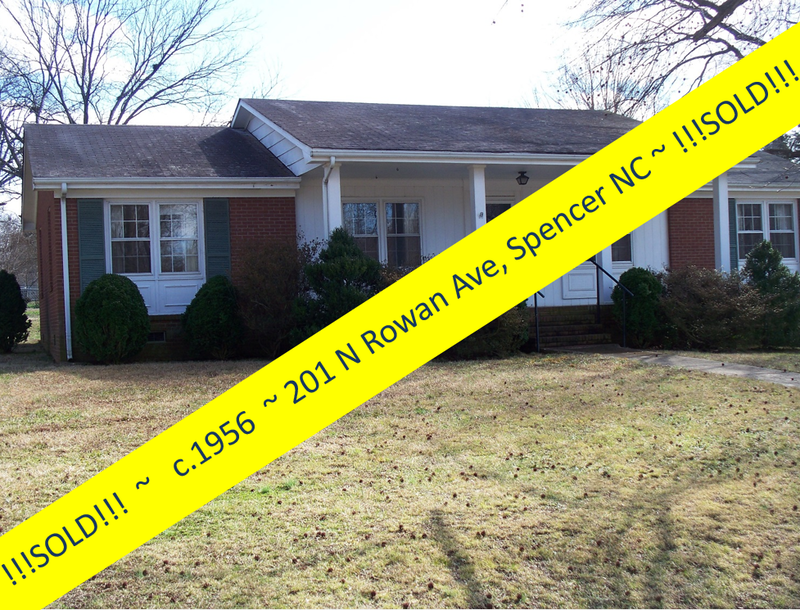 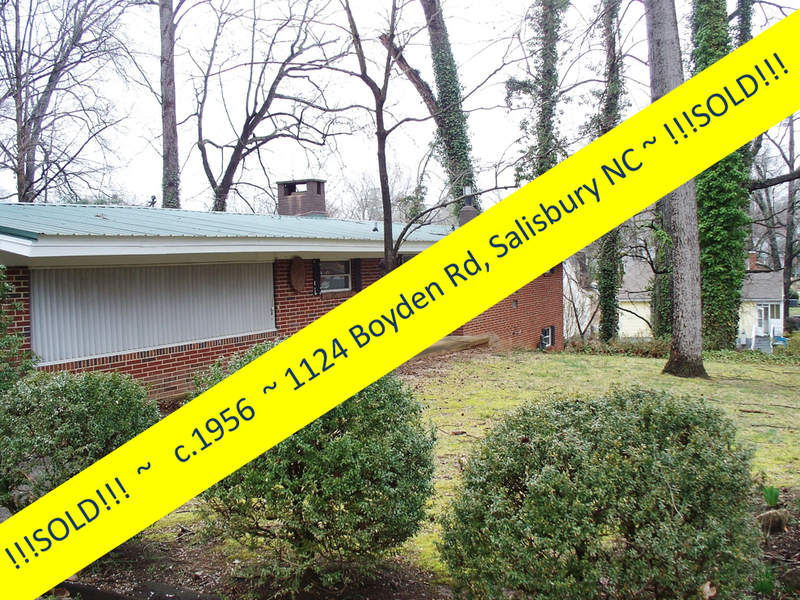 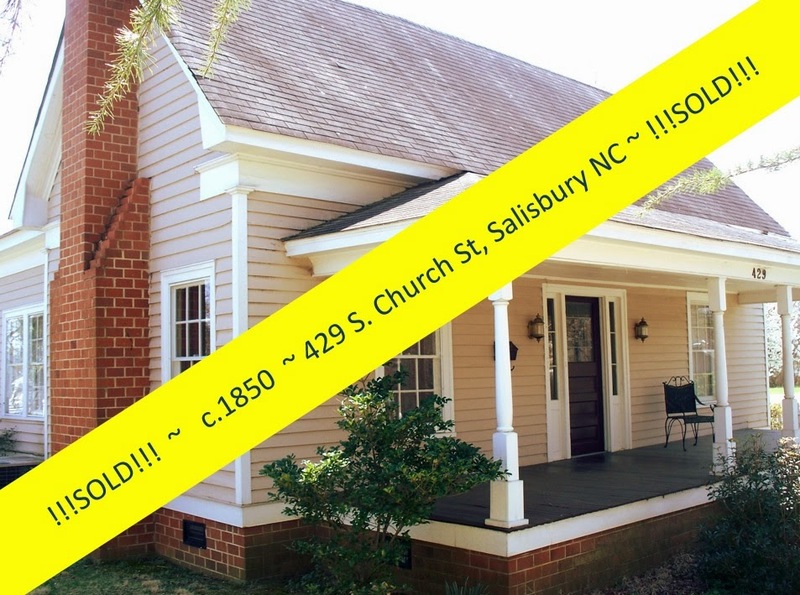 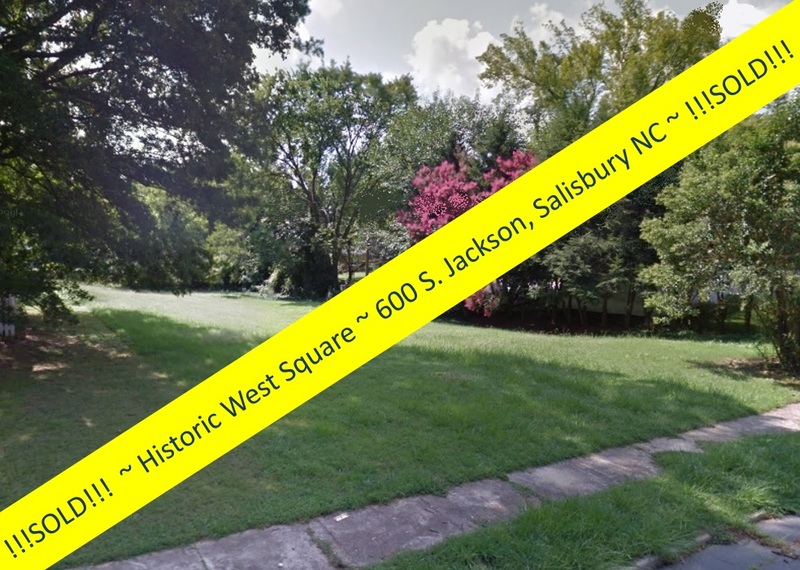 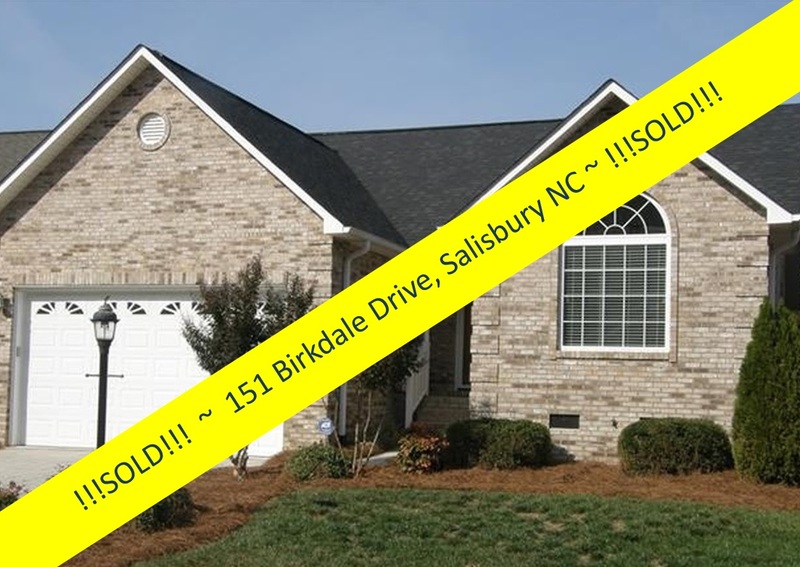 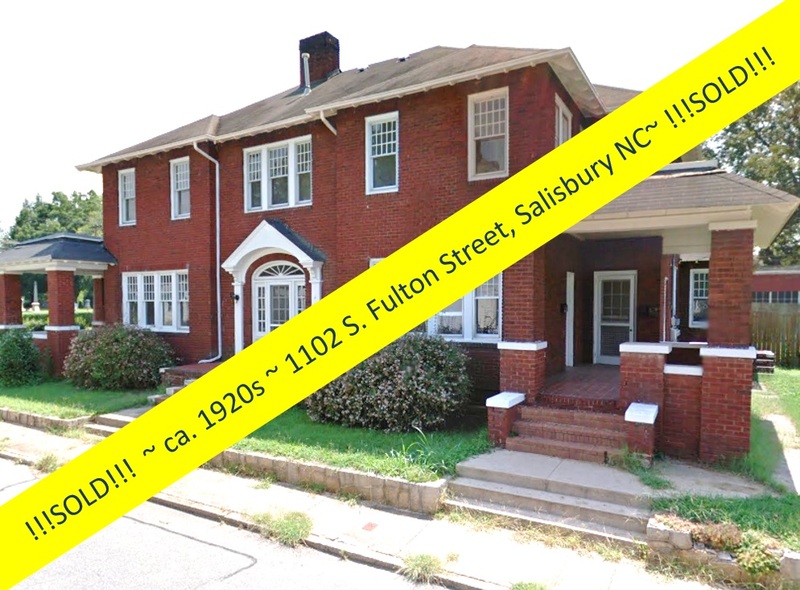 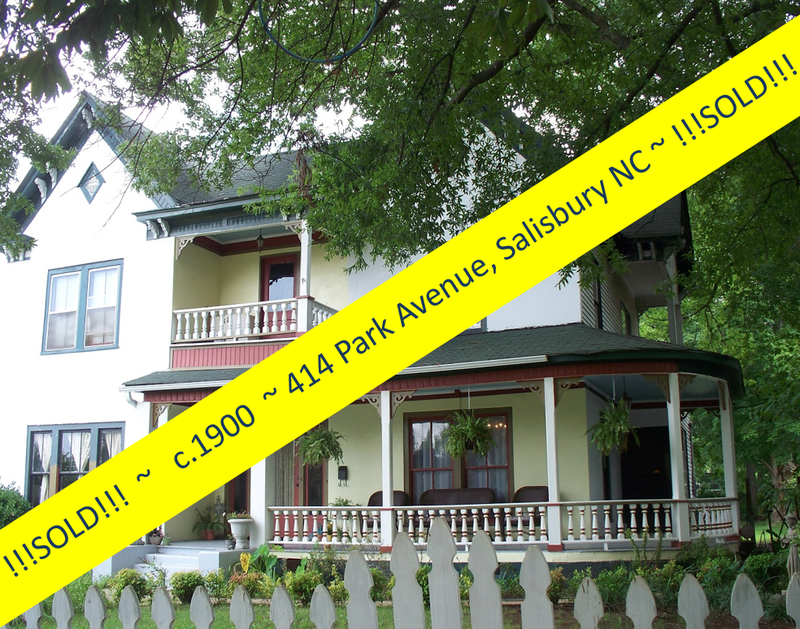 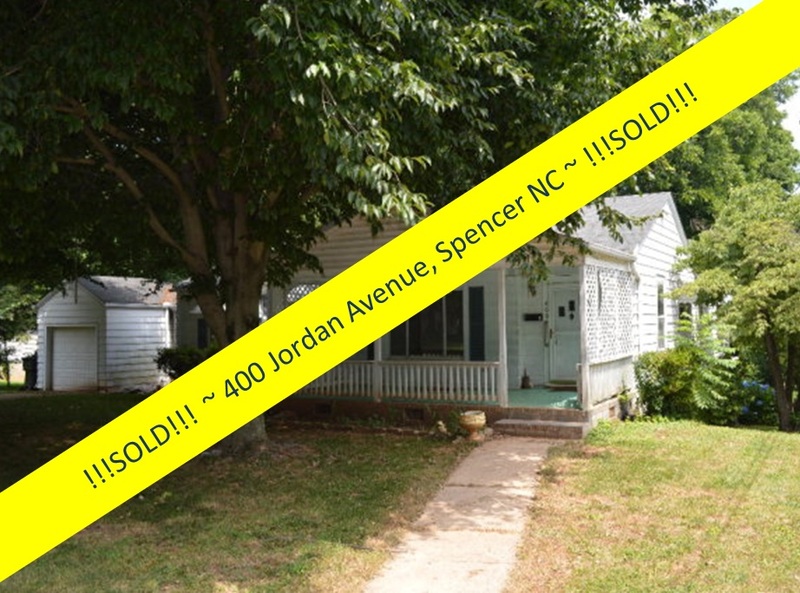 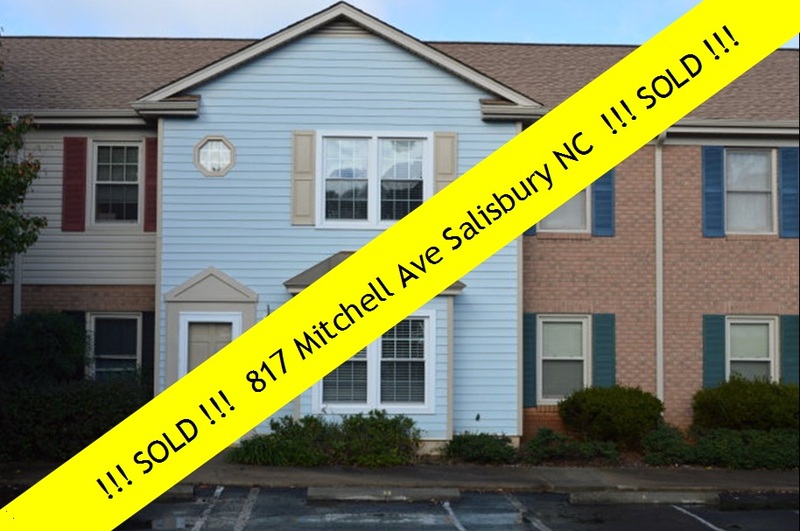 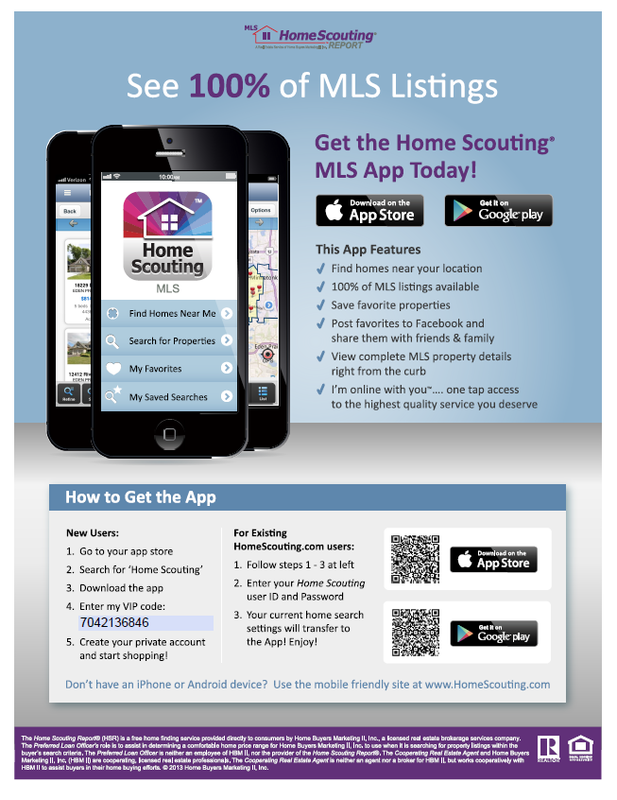 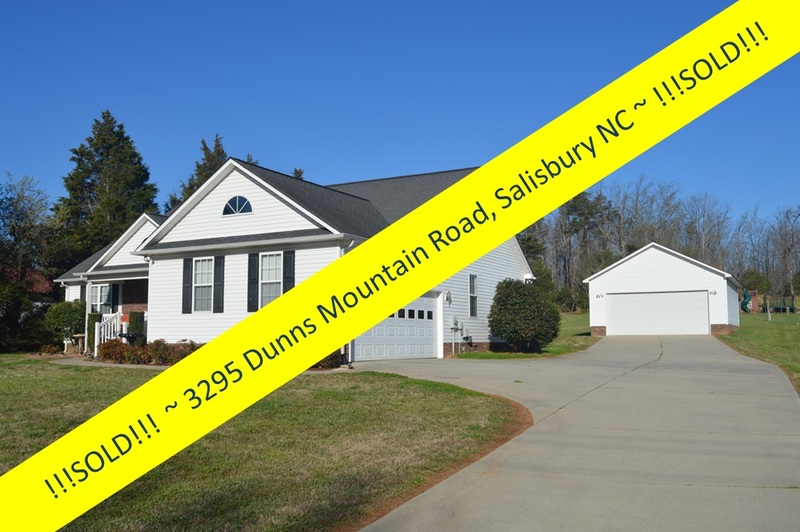 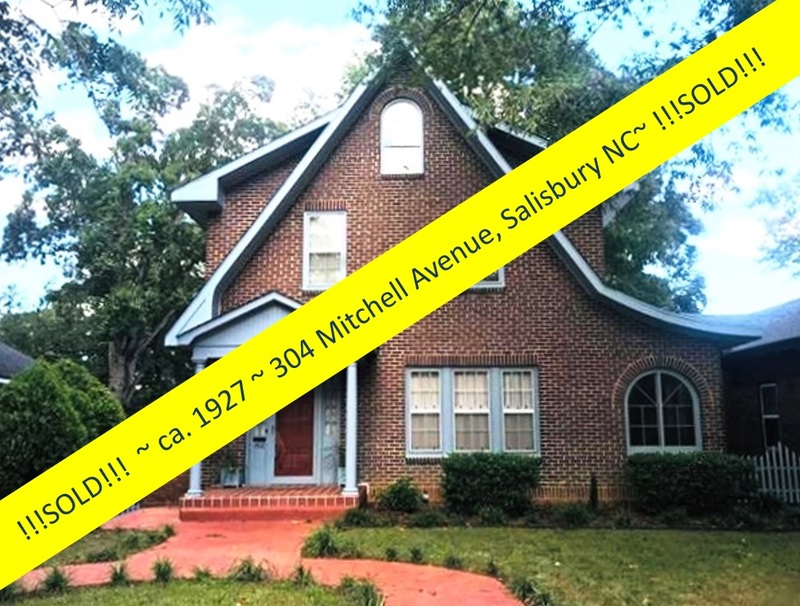 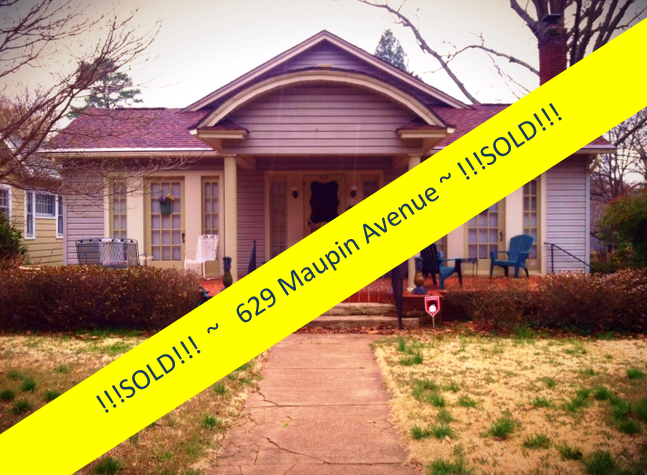 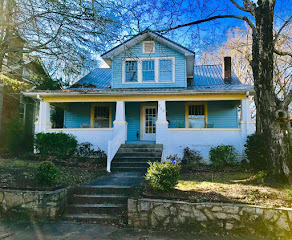 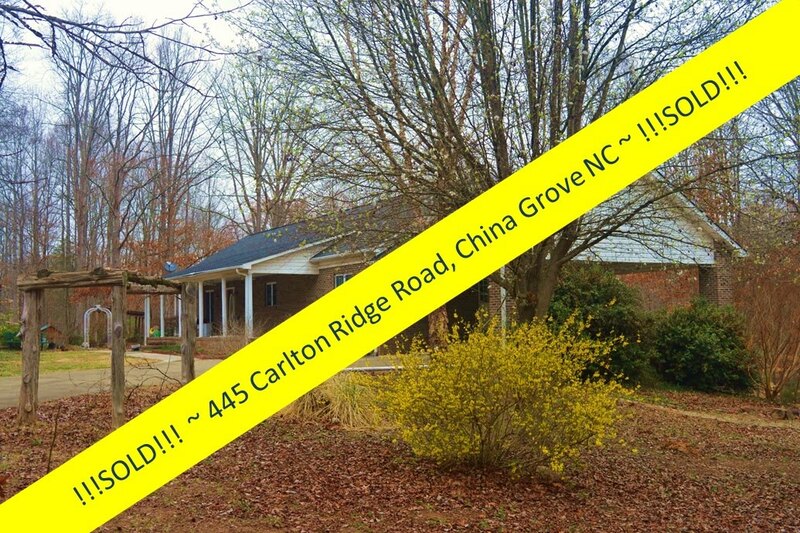 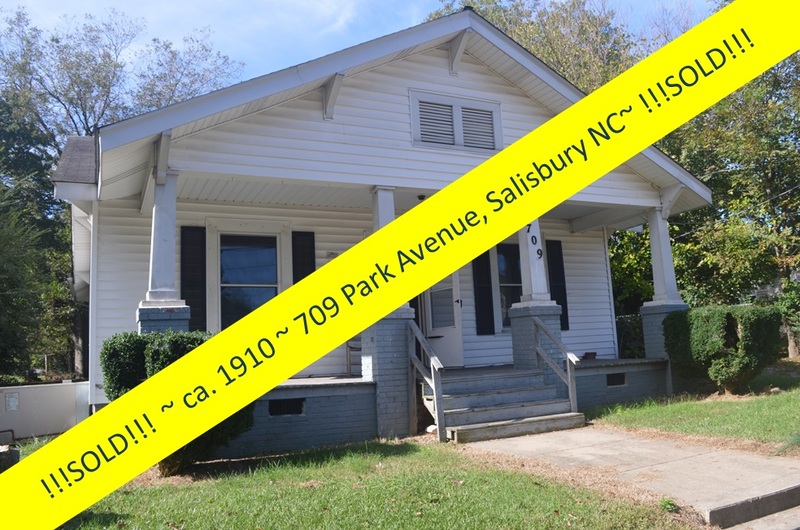 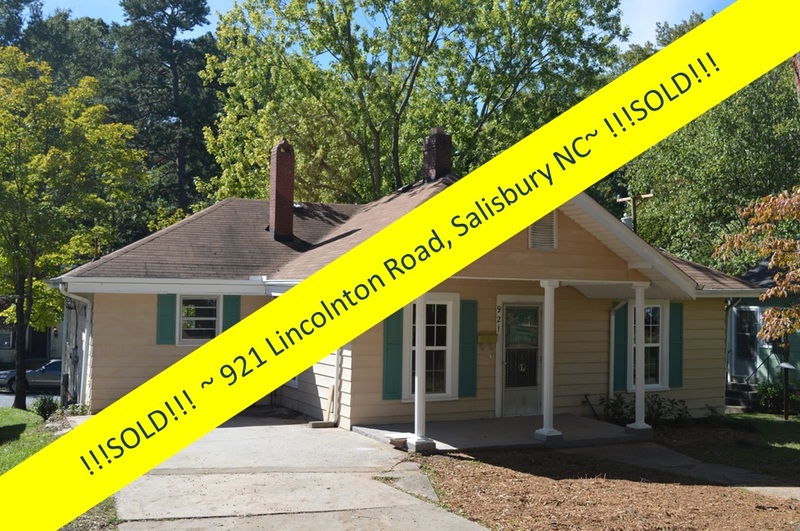 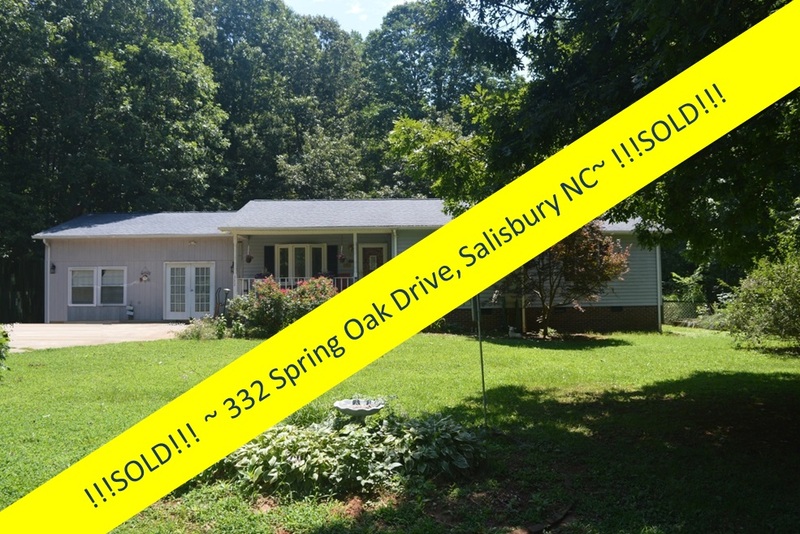 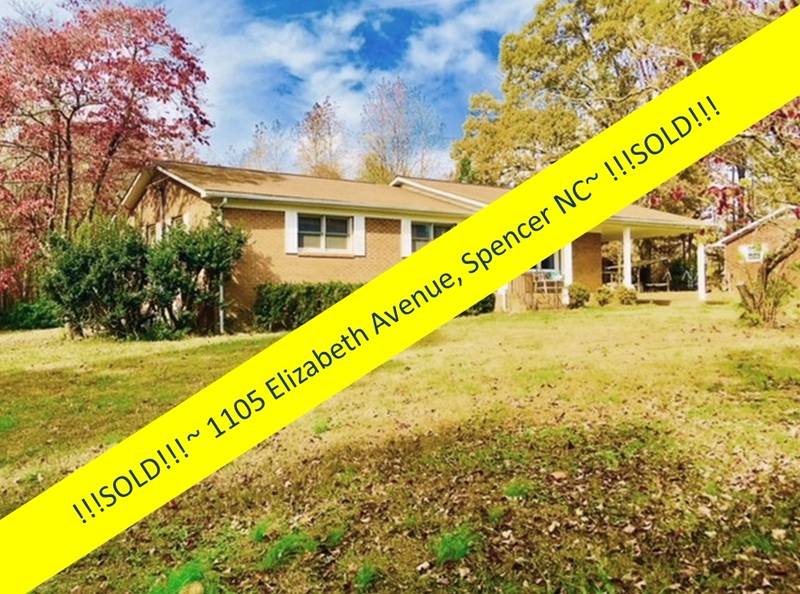 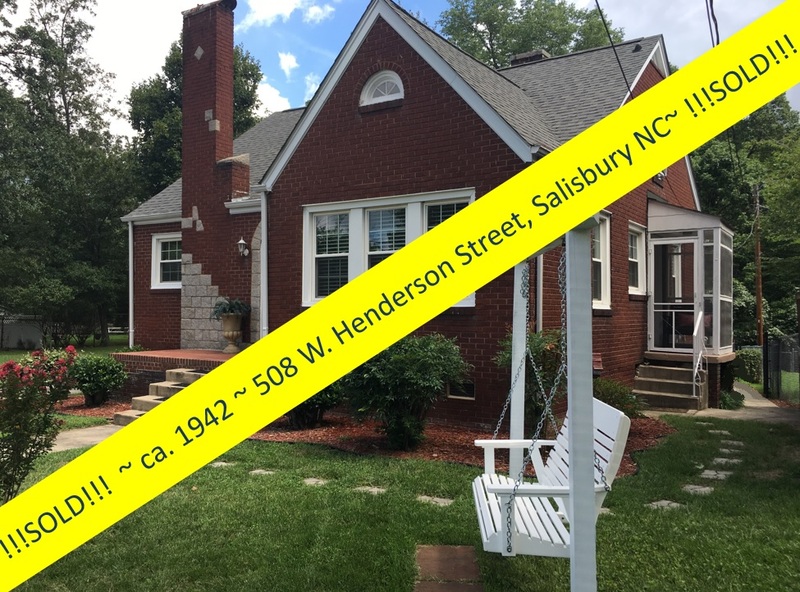 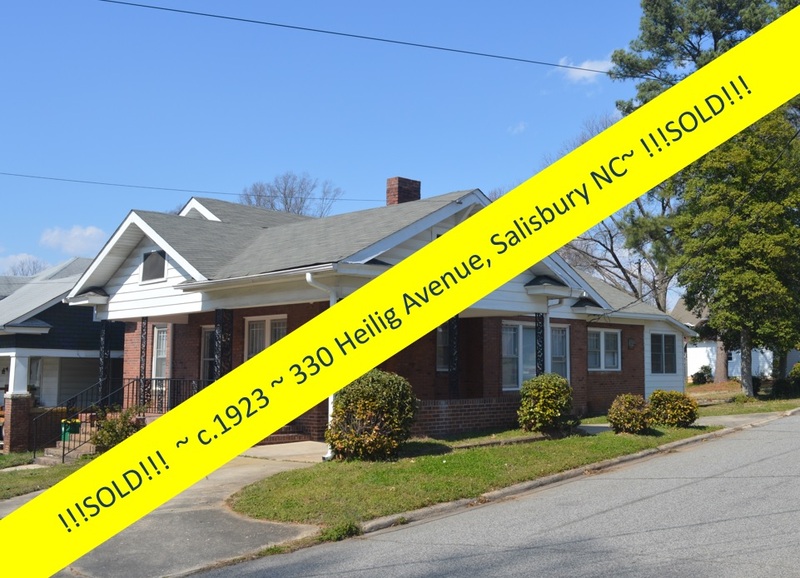 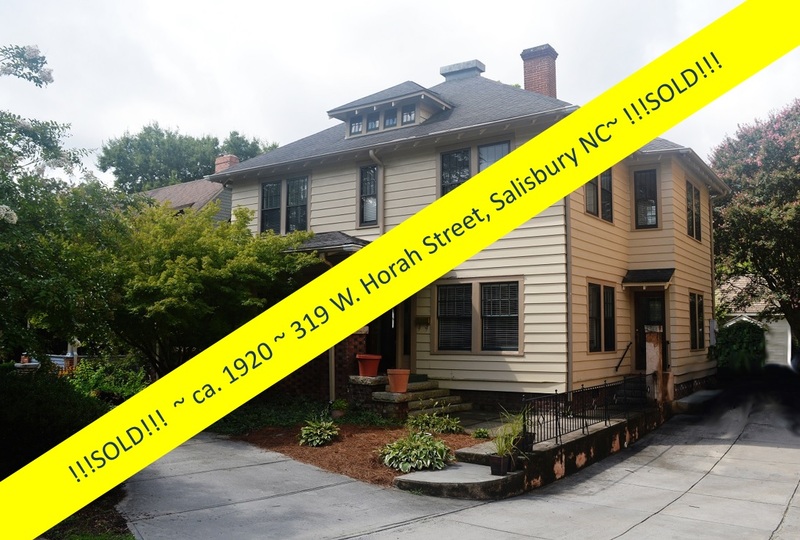 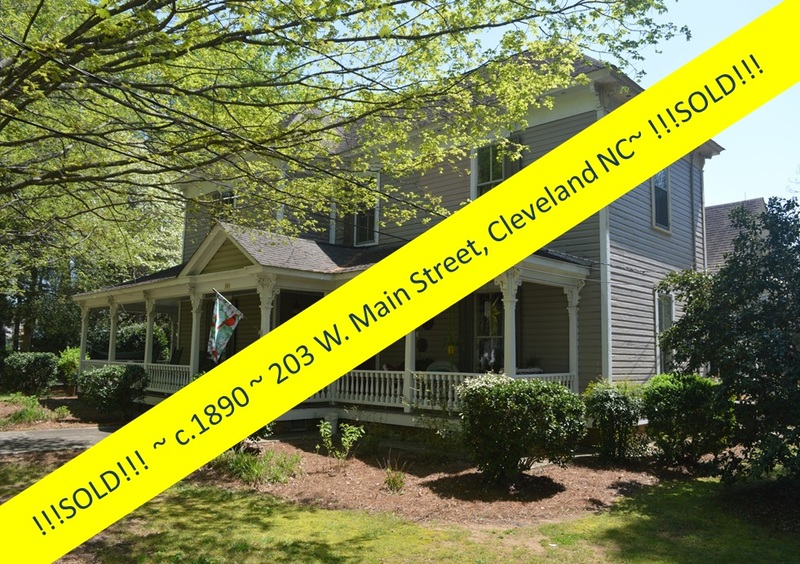 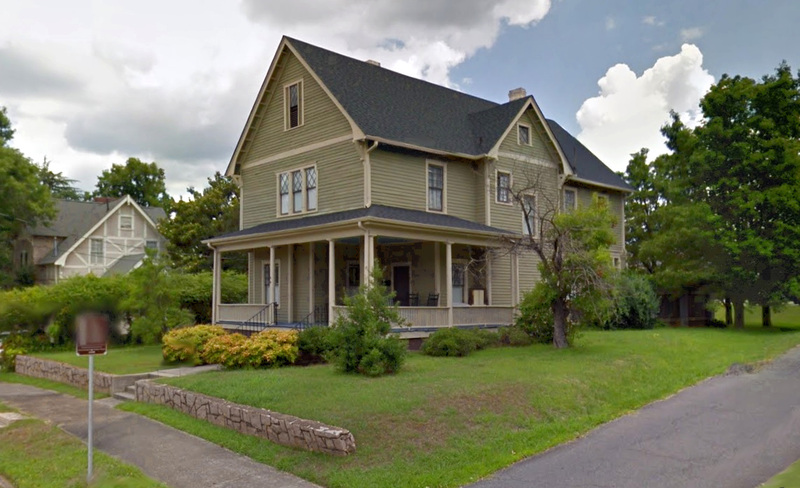 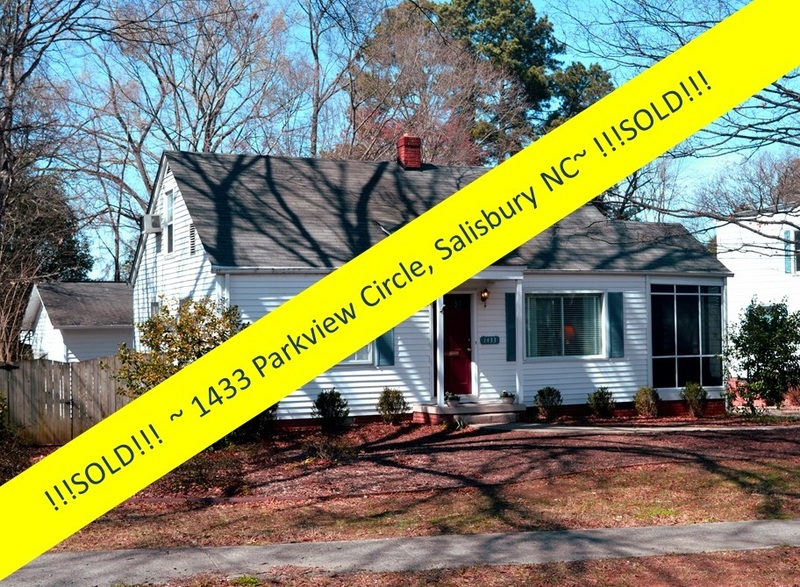 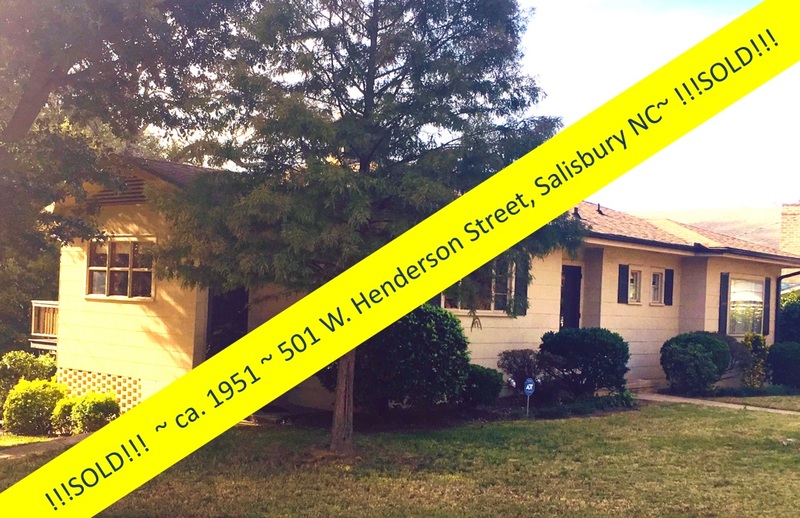 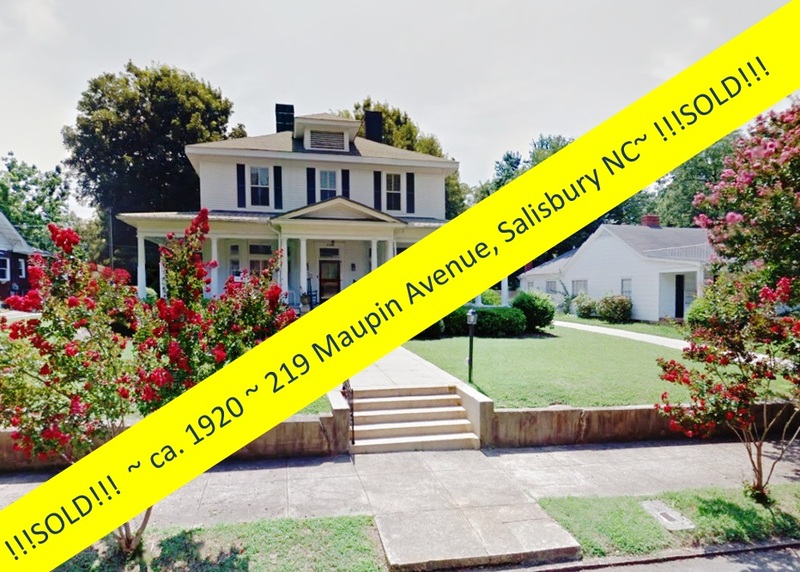 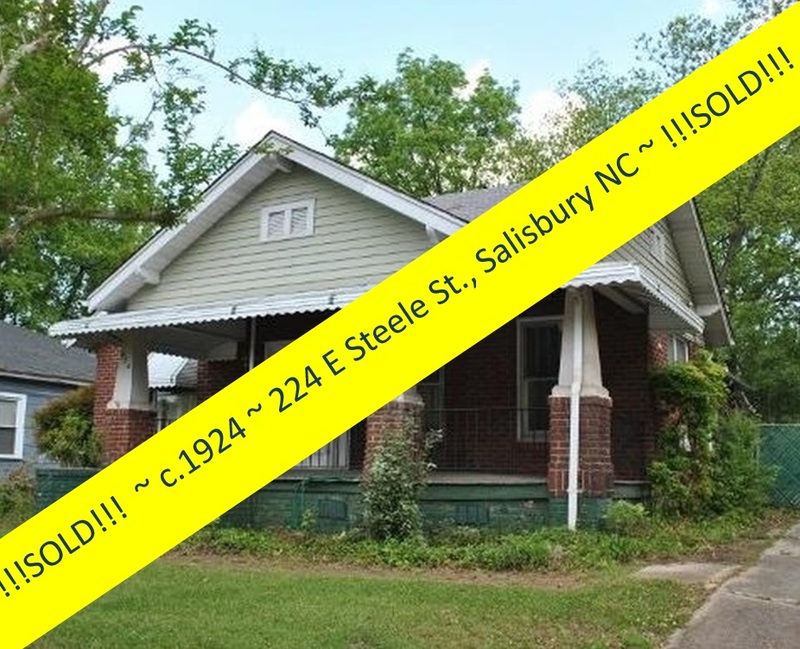 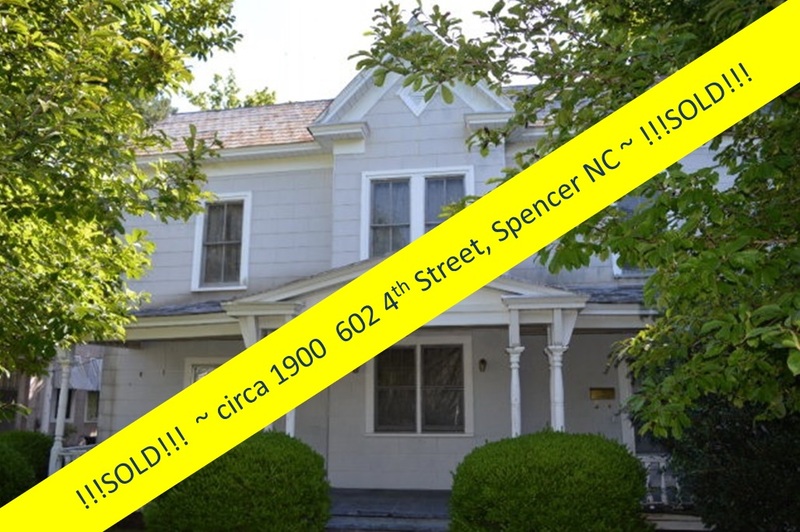 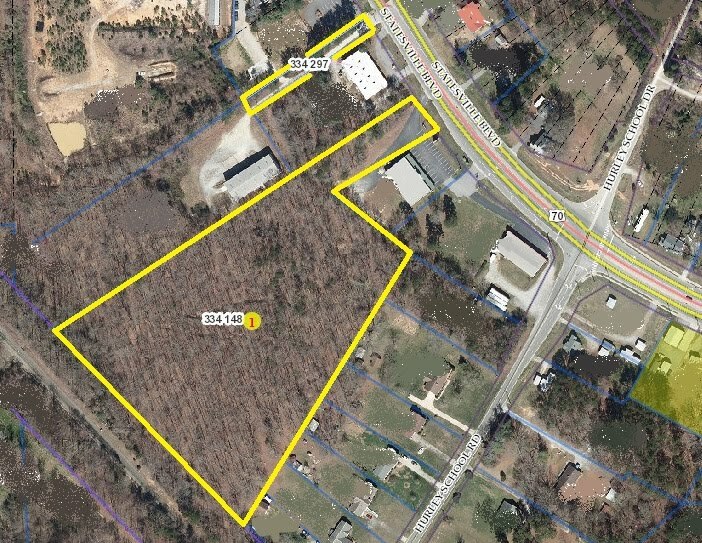 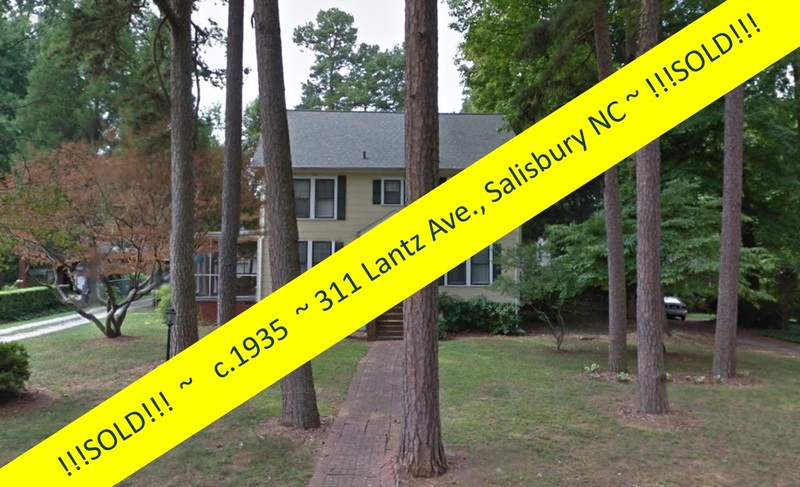 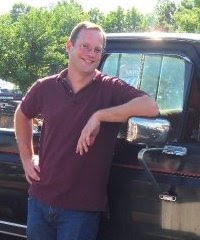 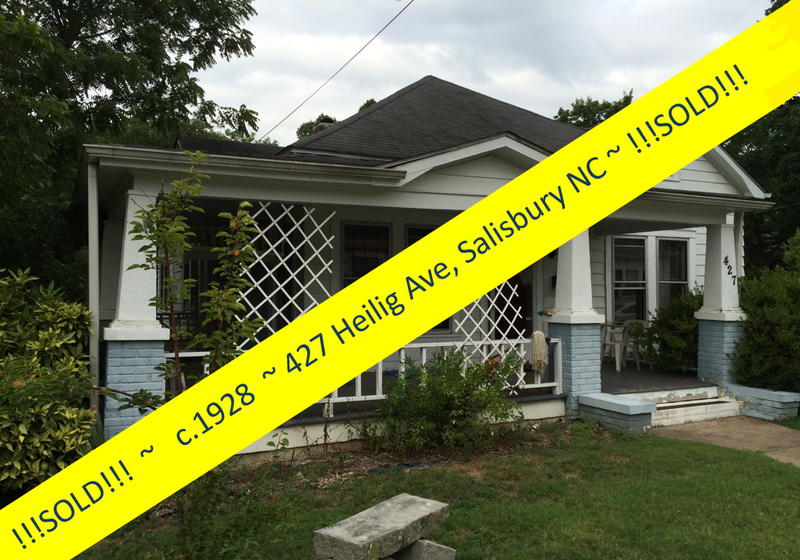 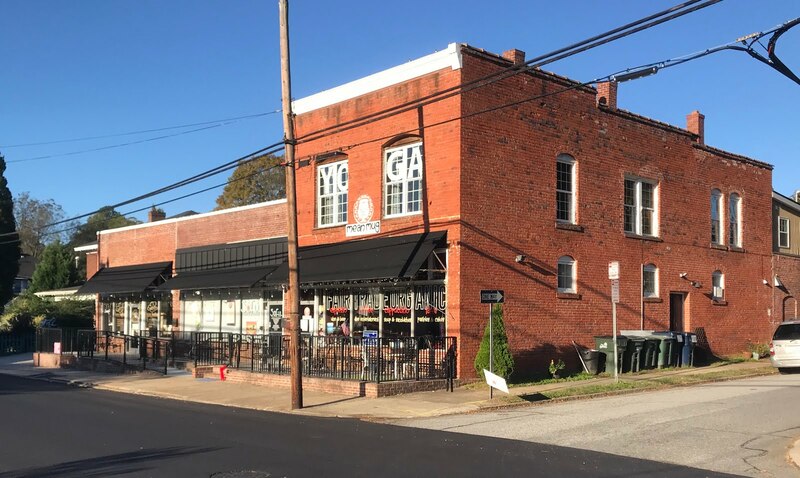 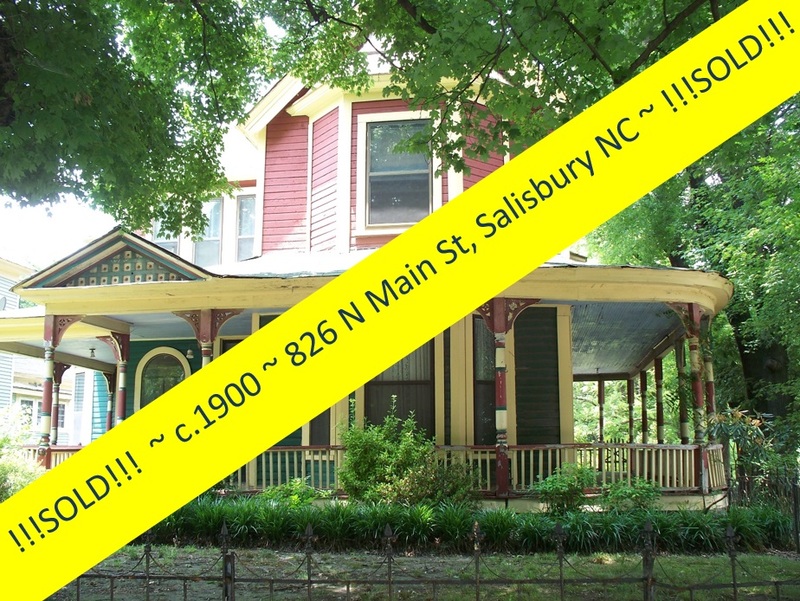 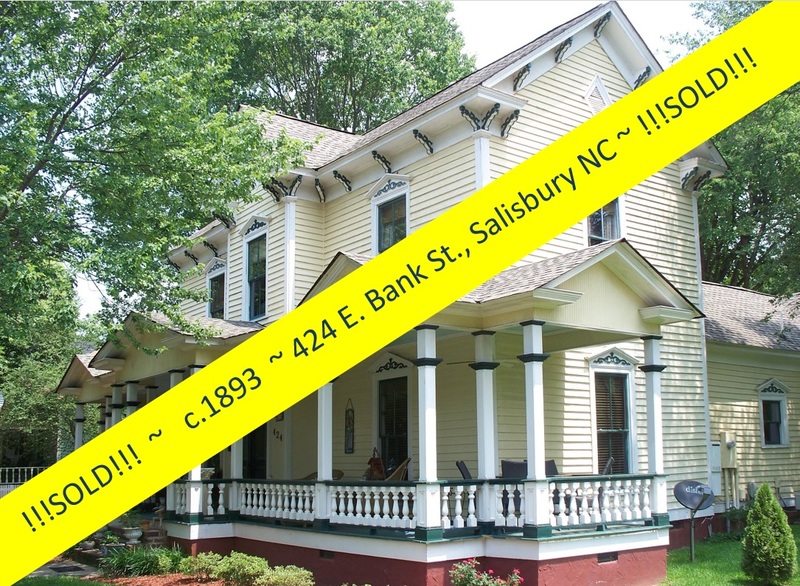 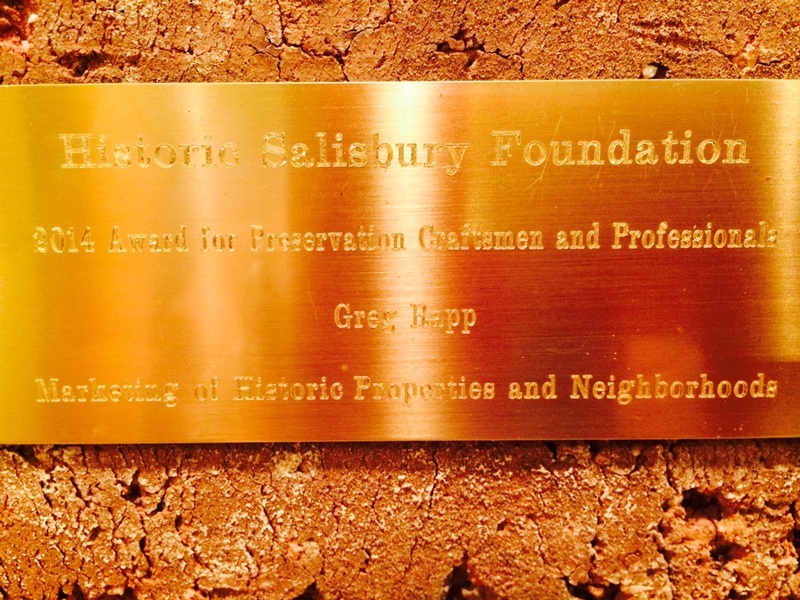 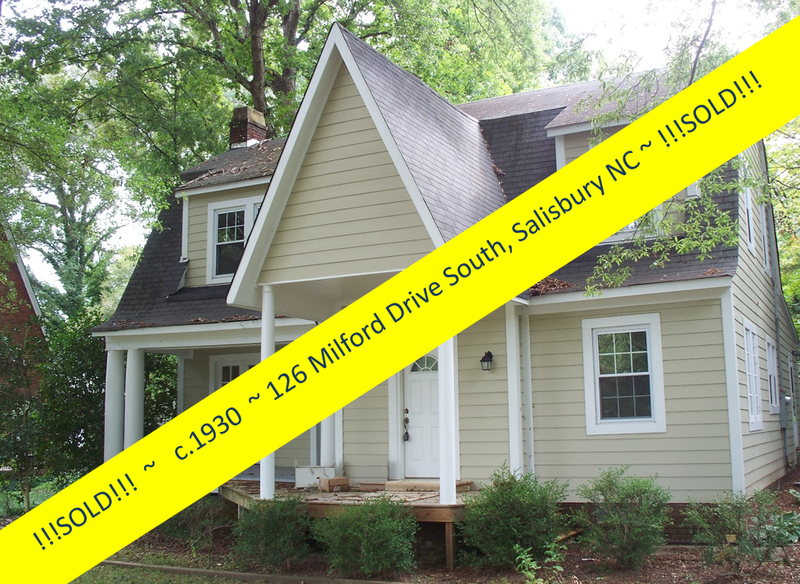 To see the old houses we love in Salisbury, North Carolina, contact Greg Rapp at 704.213.6846. 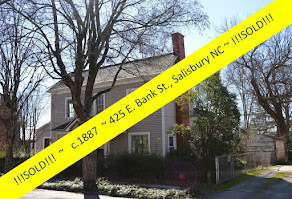 Leave your mark with the artists and craftsman of past eras ~ Salisbury is rich with homes from the past!